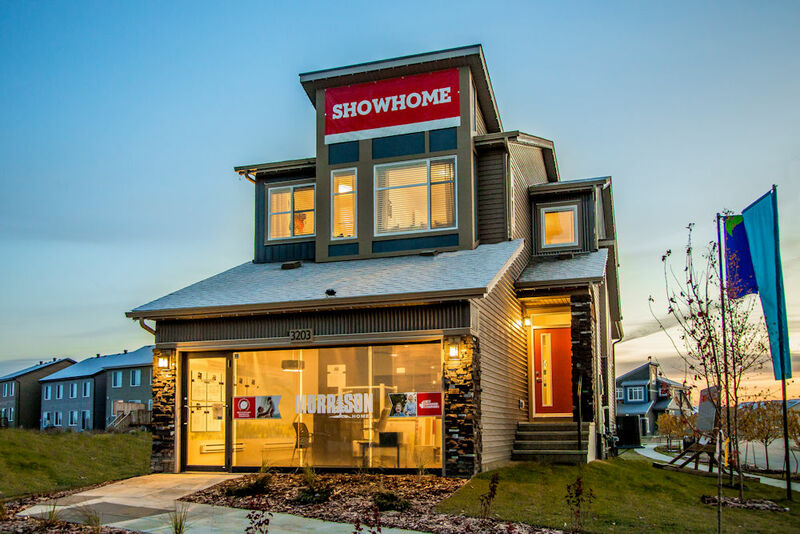 As architectural photographers we have had the pleasure of photographing some of the best builds in the business here in Edmonton. 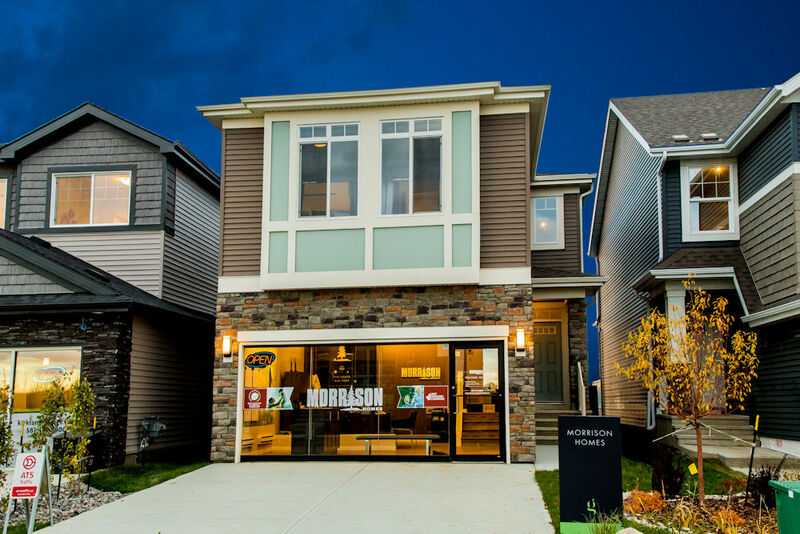 Morrison Homes is definitely a well known builder who has stood the test of time for their innovative layouts and beautiful design. 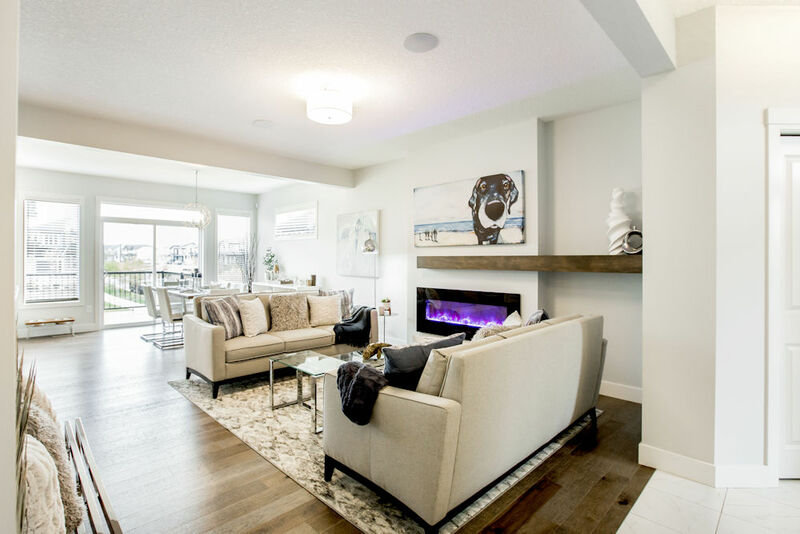 We were thrilled to be approached to photograph Morrison’s 9 new showhomes this year for their annual CHBA awards submissions. 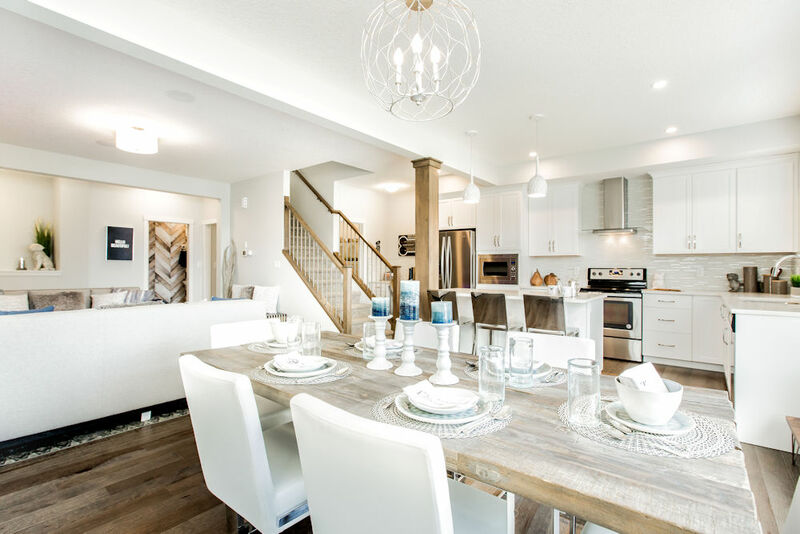 What we generally love about Morrison is how all of their homes look vastly different from not only one another but from other builders as well. 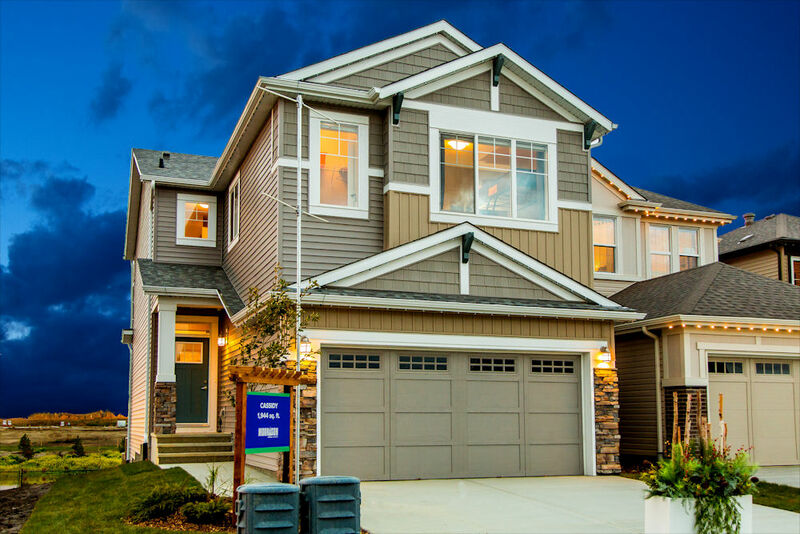 Their 40+ year legacy as a quality builder is just as strong today as it was when their founder, Frank Morrison, started back in 1961. 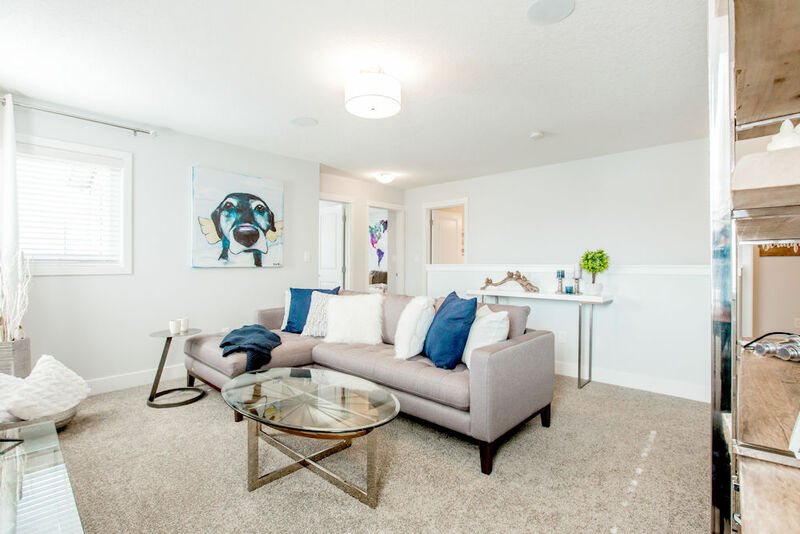 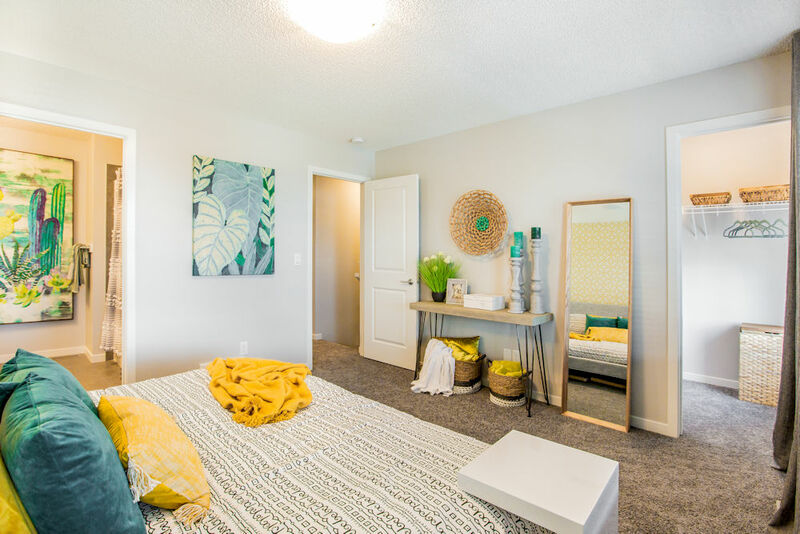 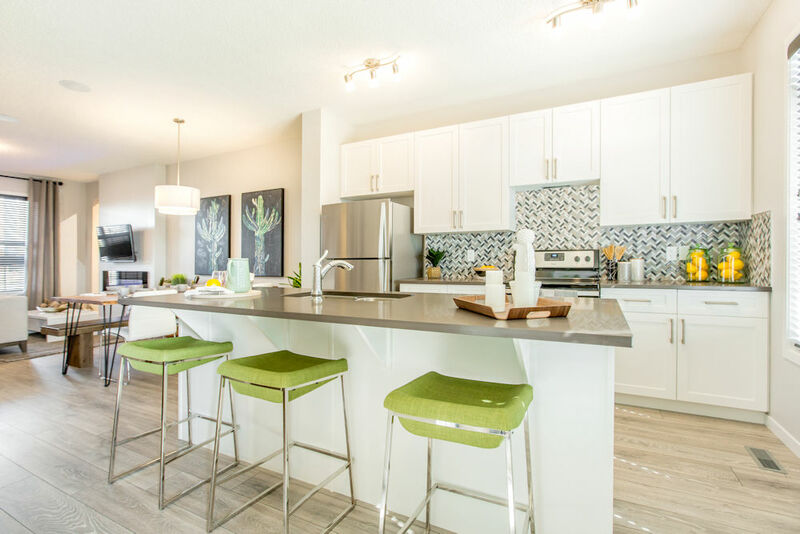 Whether you are in the market to buy your first home, upgrade to more living space (or even to downsize for that matter) or maybe you just want to look at what the new homes have to offer Morrison Homes should definitely be on your list of home builders to check out! 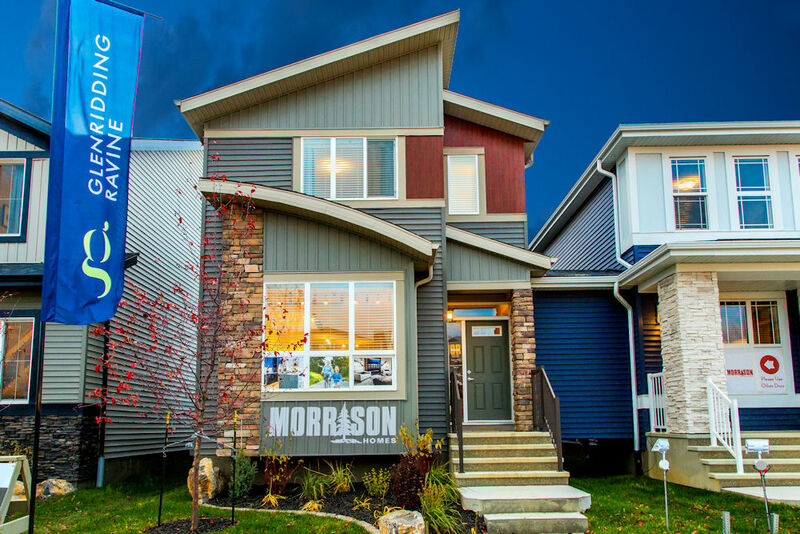 We, as full time architectural photographers, have seen lots of builds over the 10+ years of shooting we have done and we have highly recommended Morrison to anyone who asks us our opinion on solid high quality home builders! 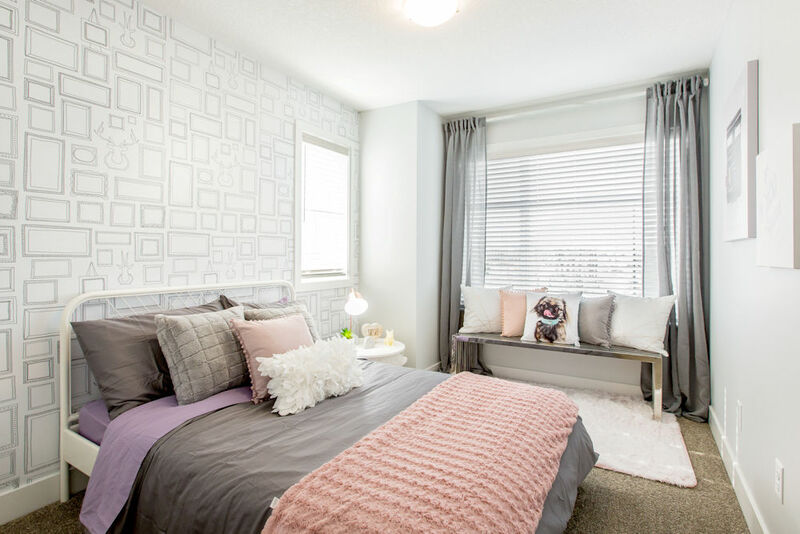 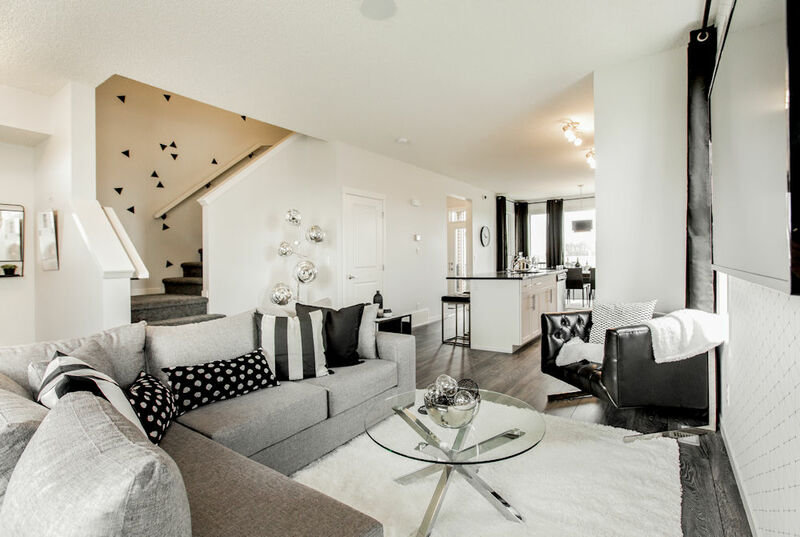 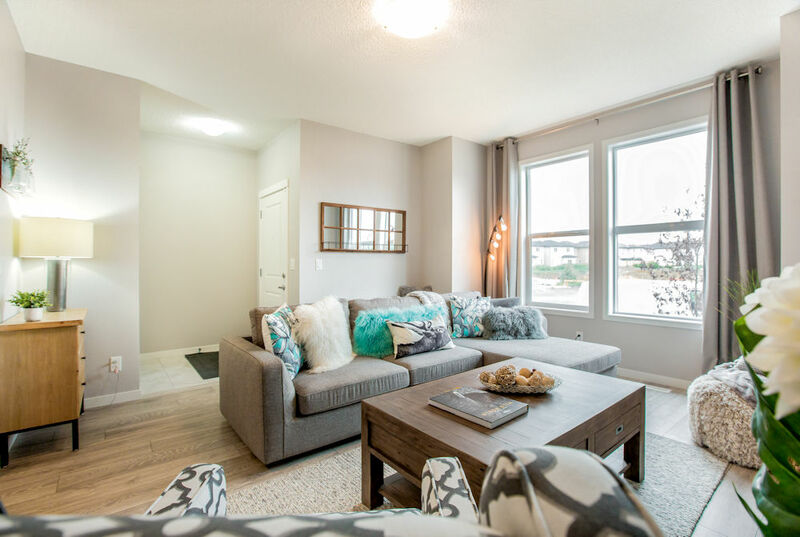 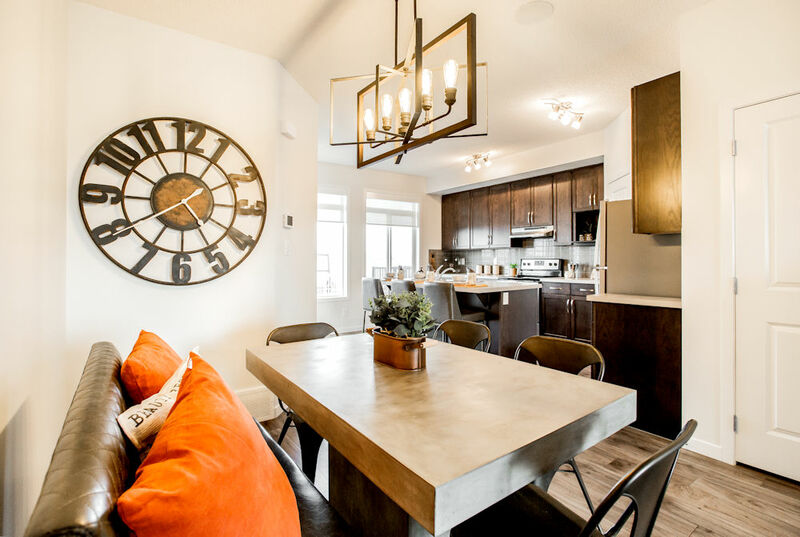 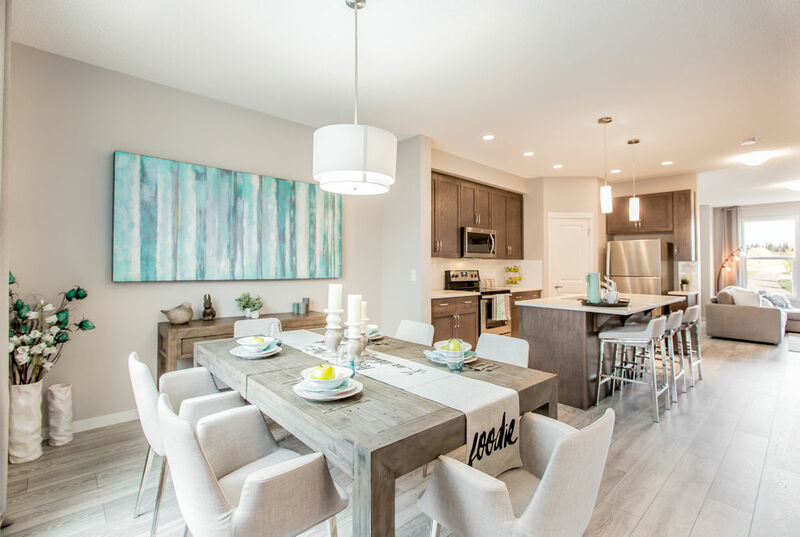 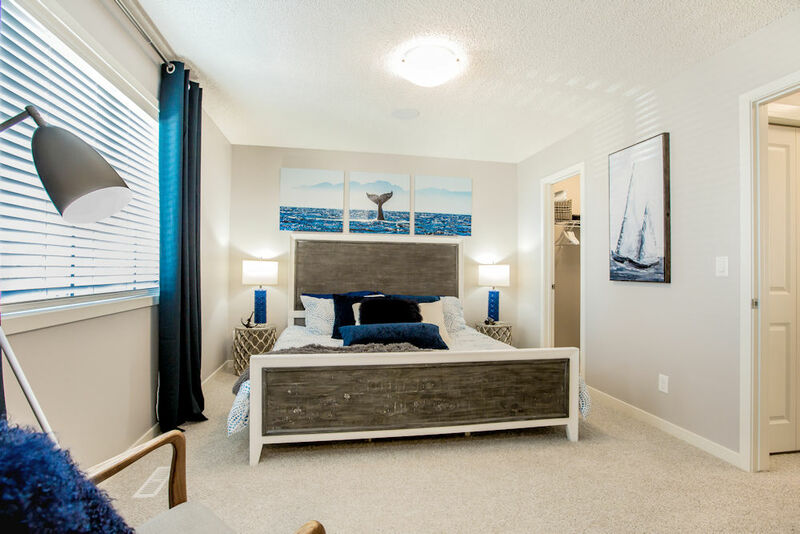 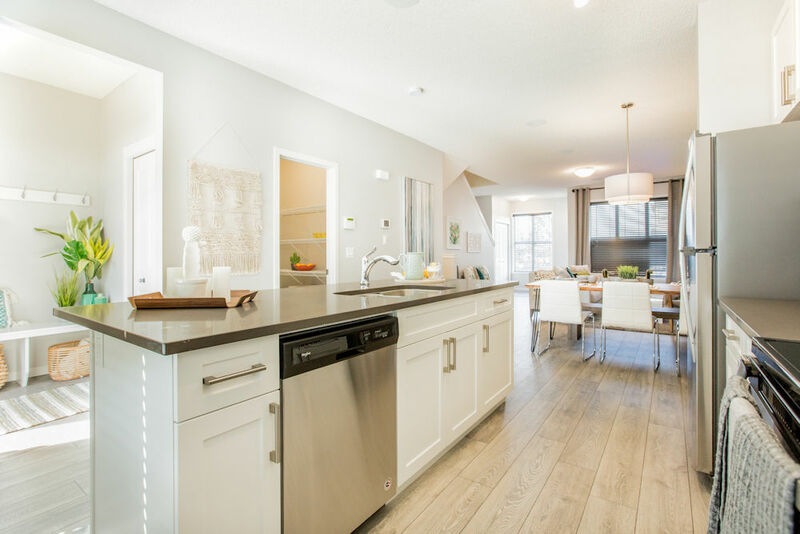 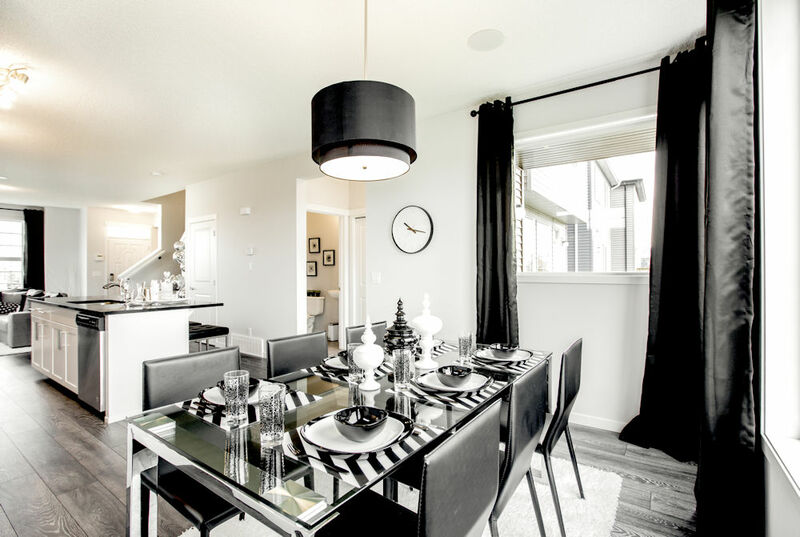 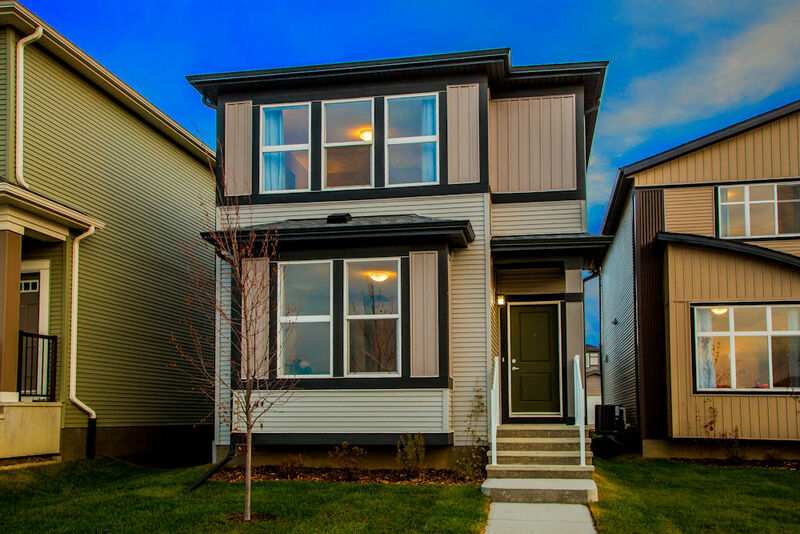 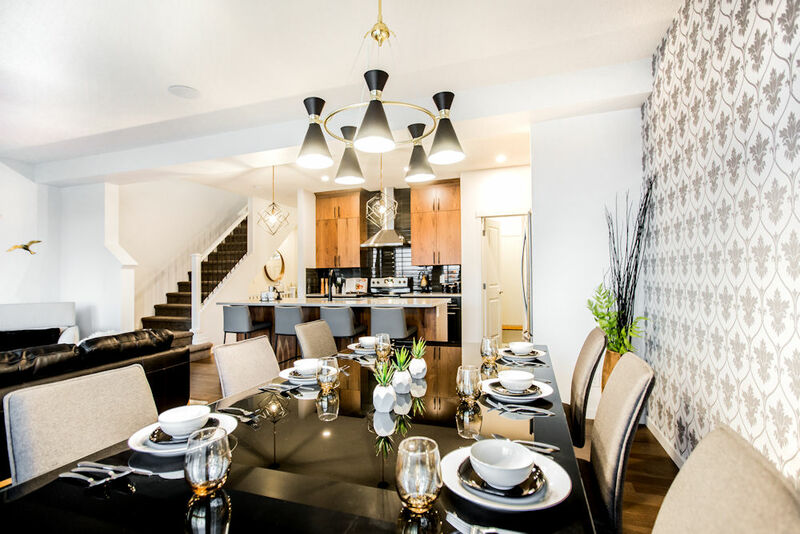 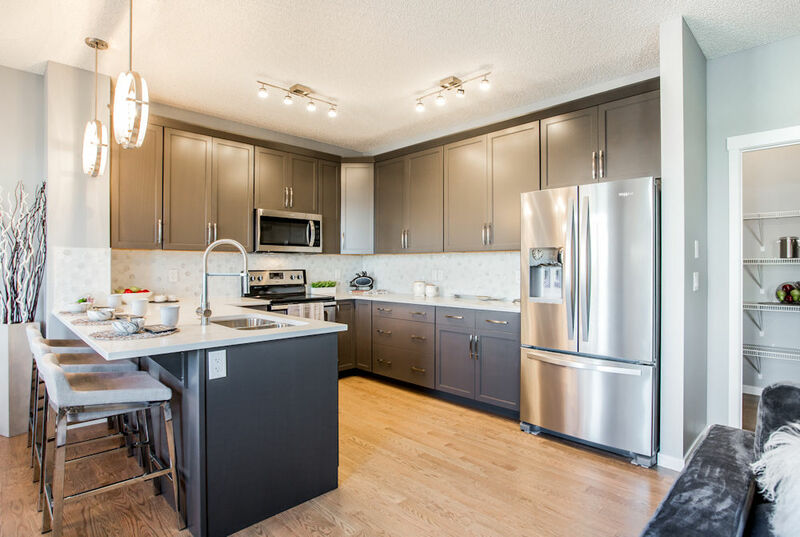 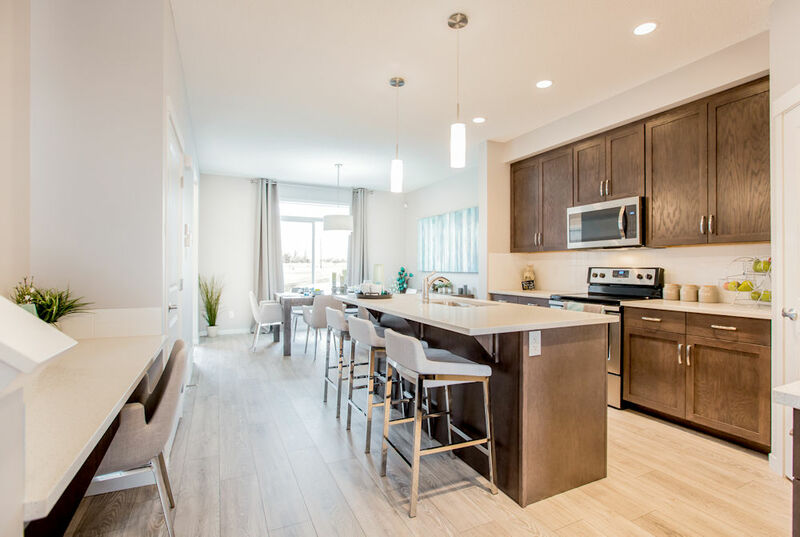 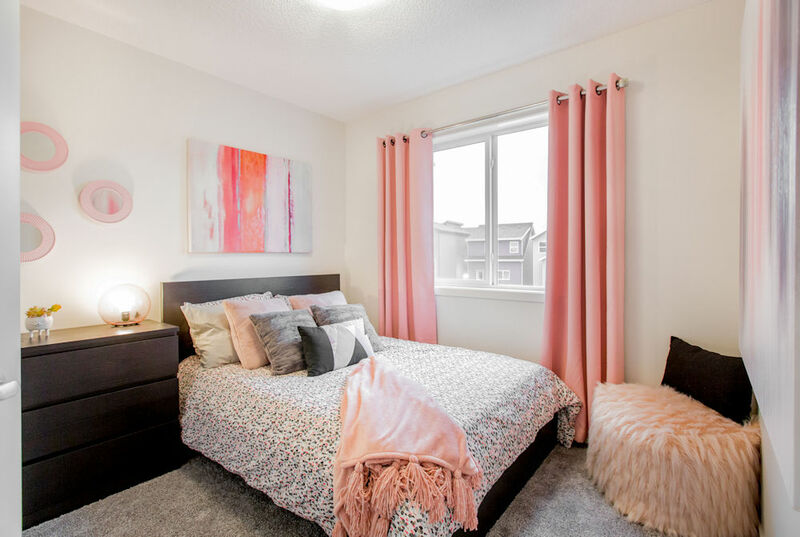 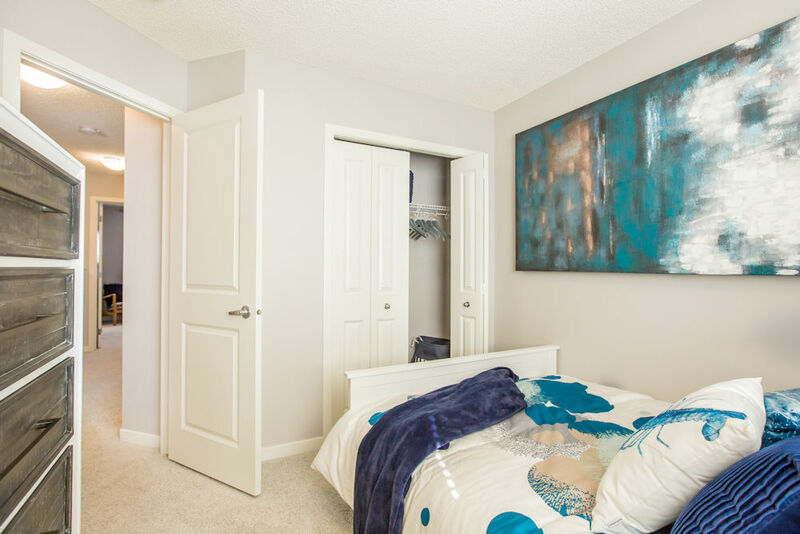 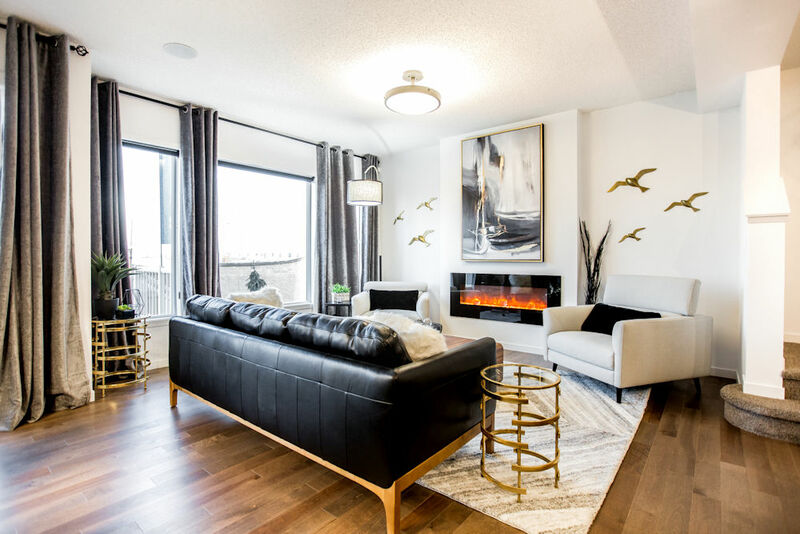 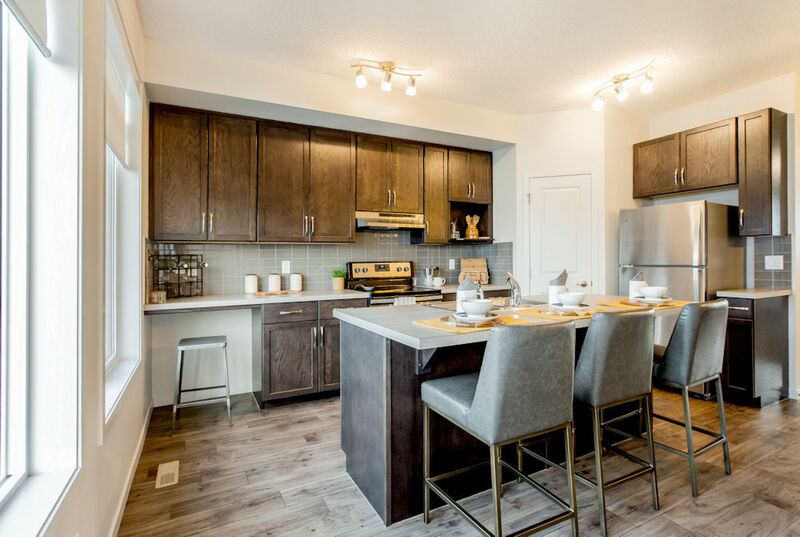 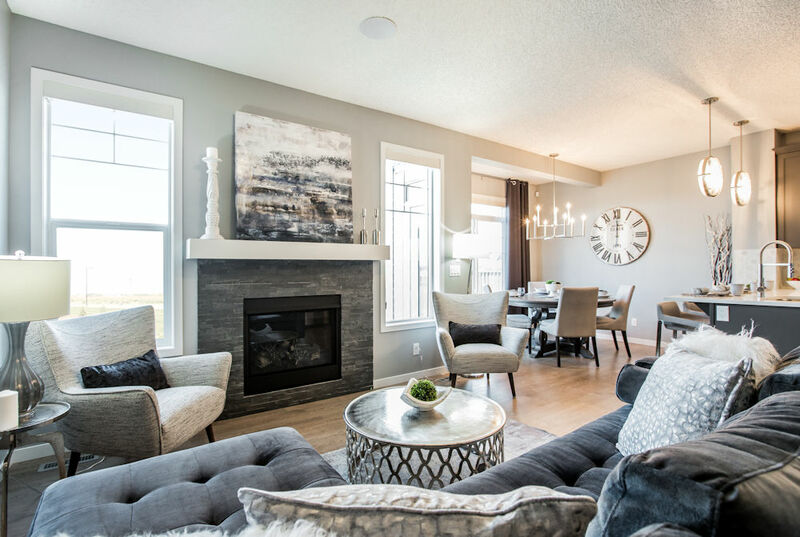 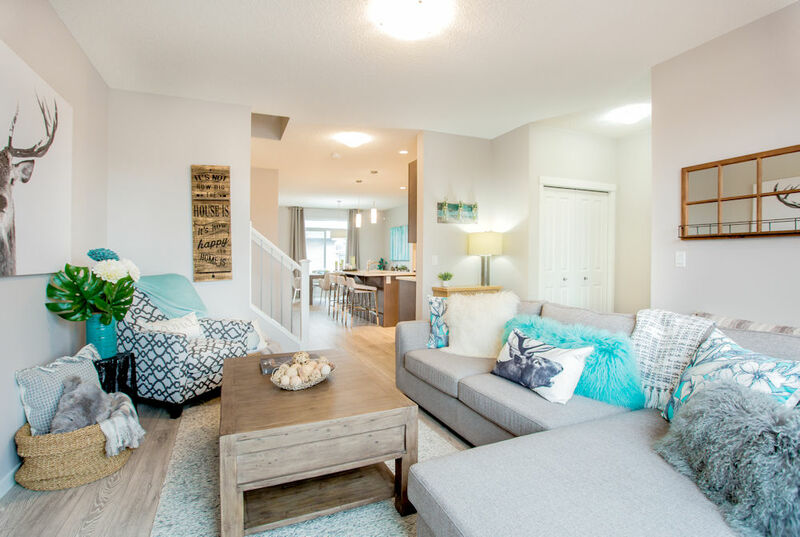 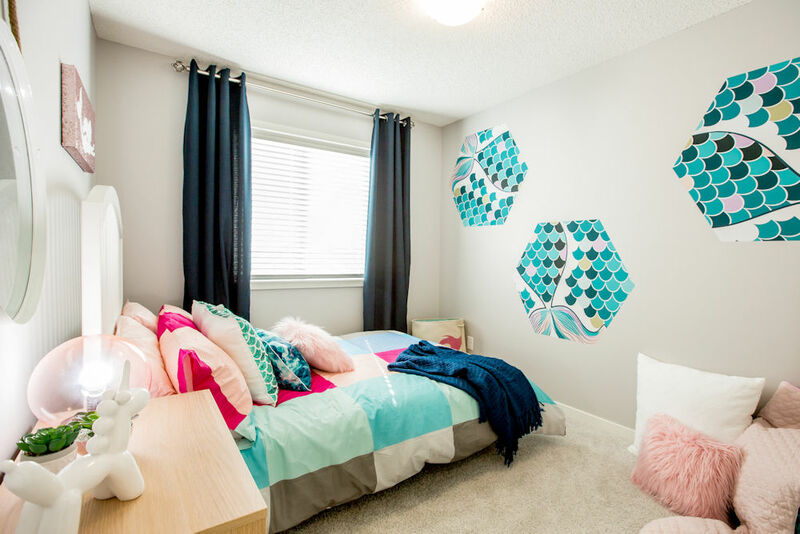 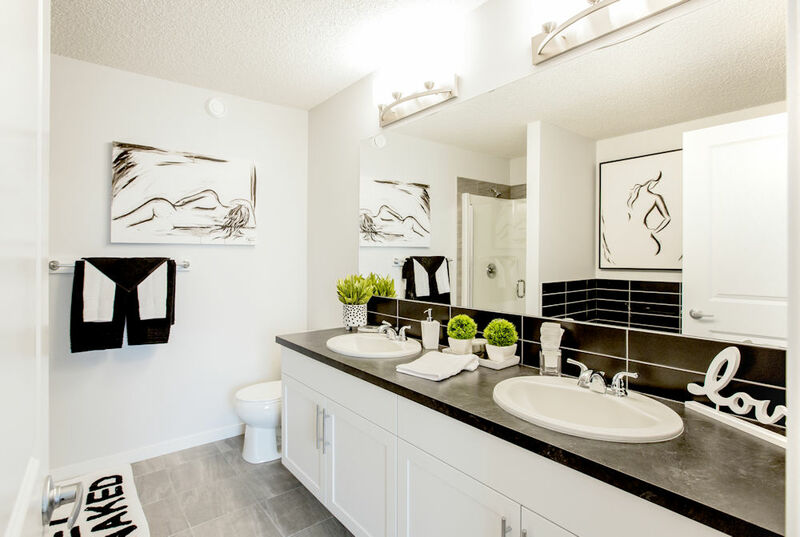 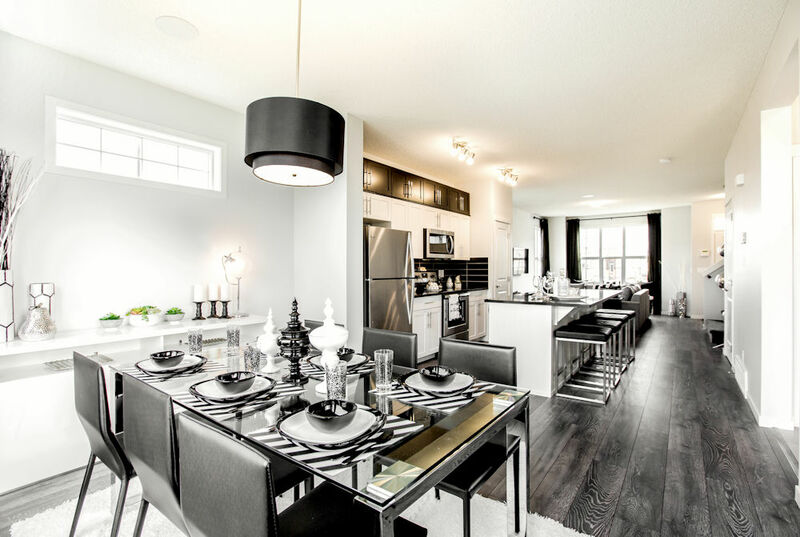 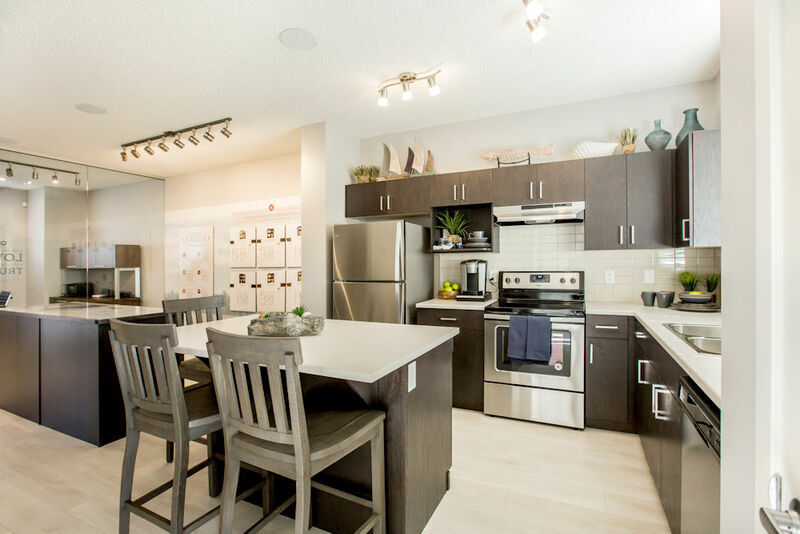 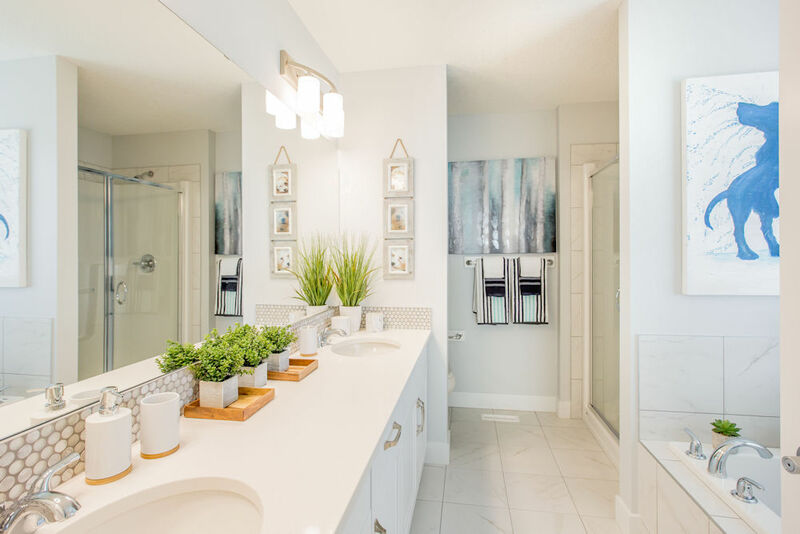 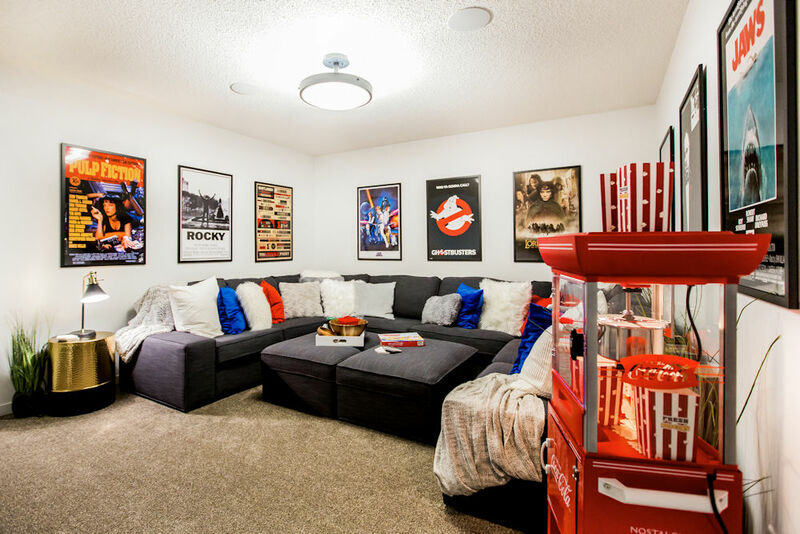 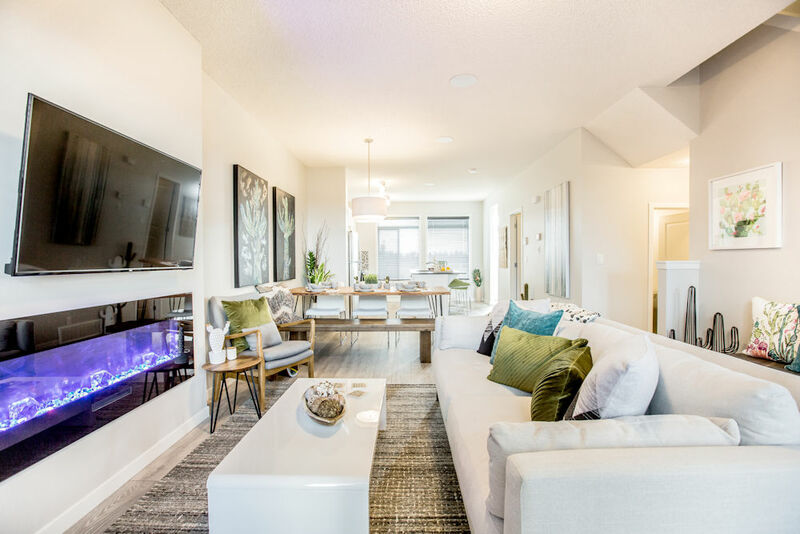 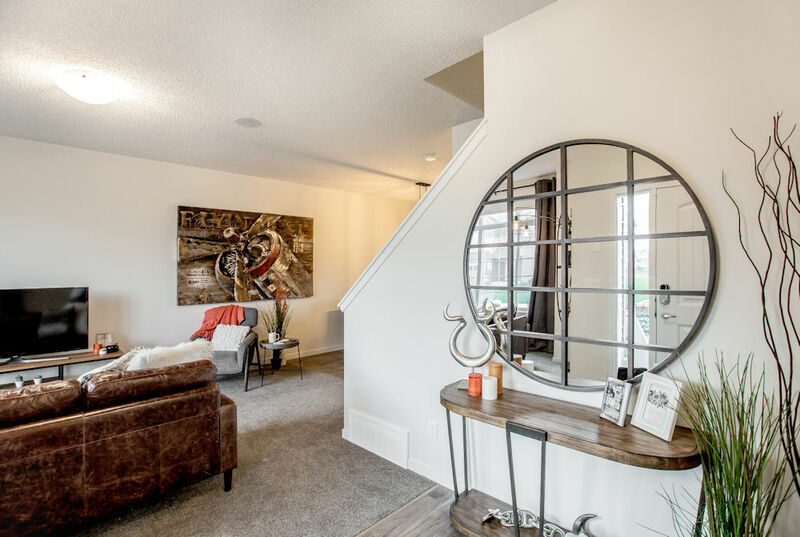 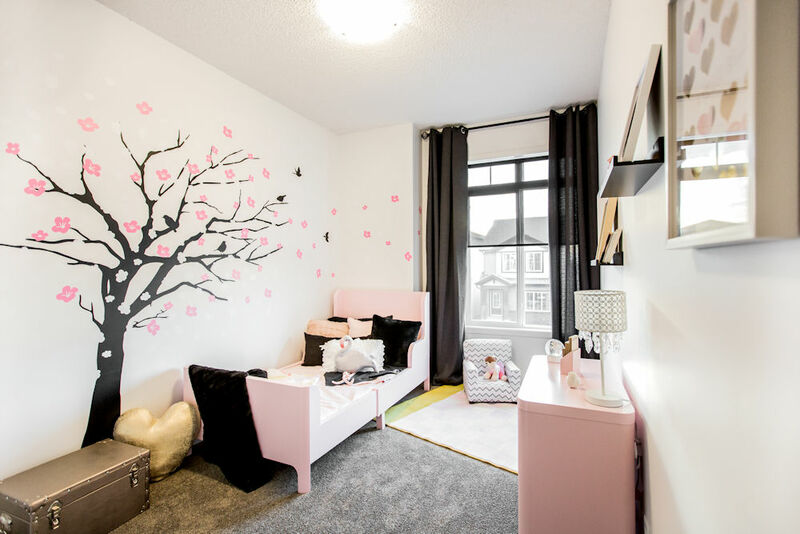 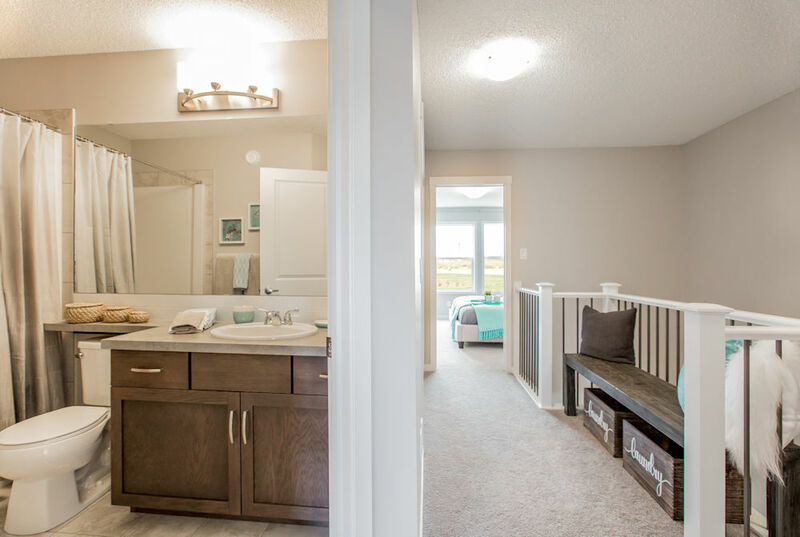 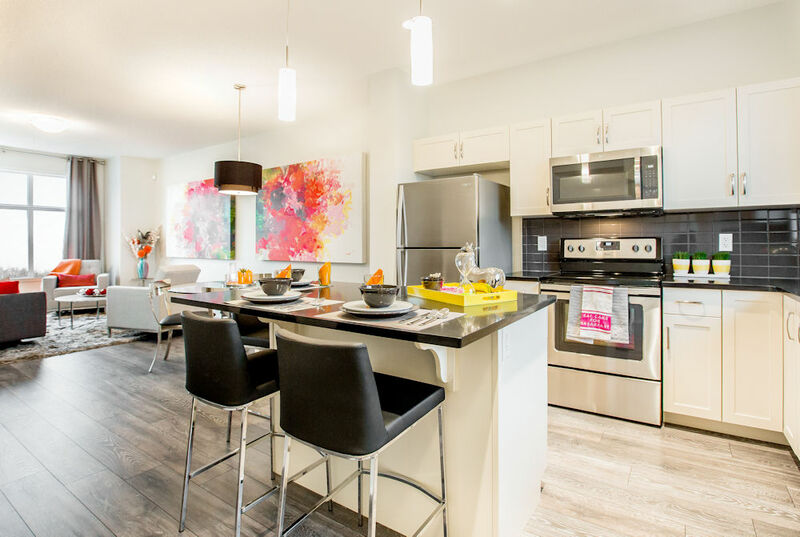 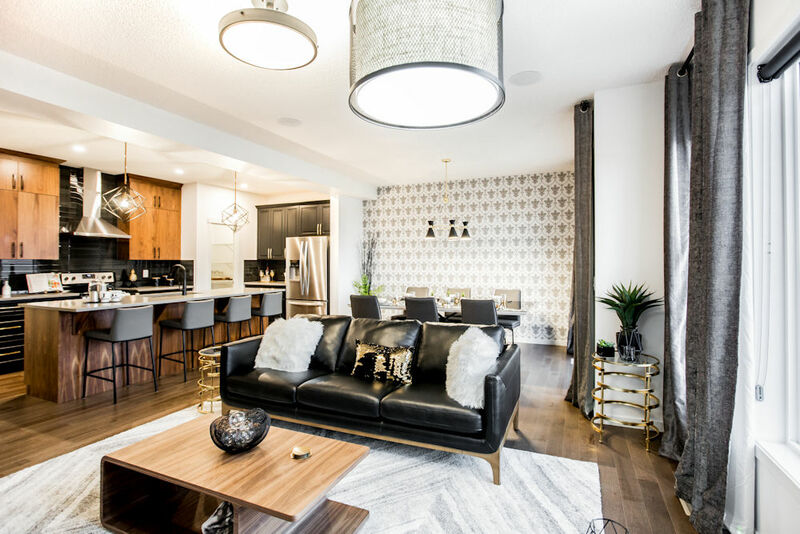 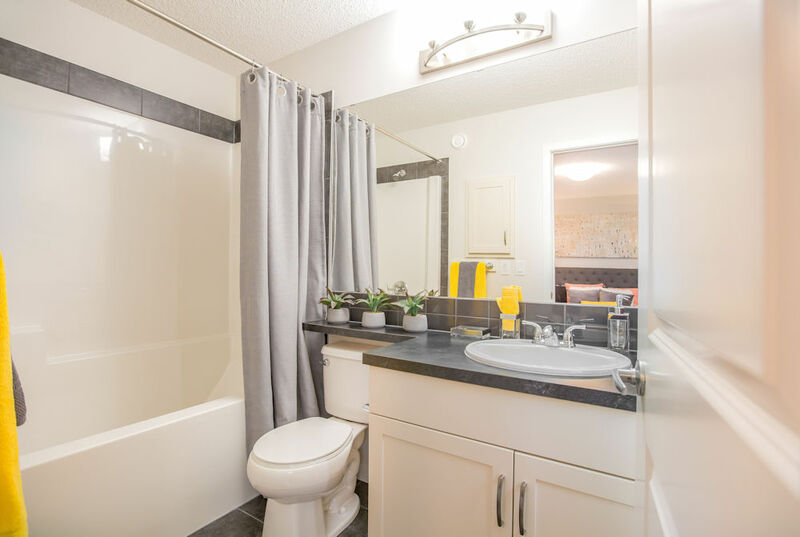 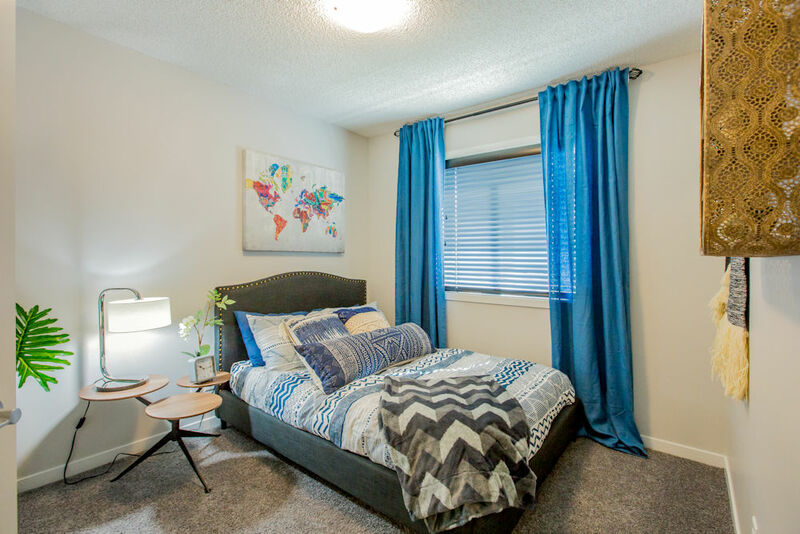 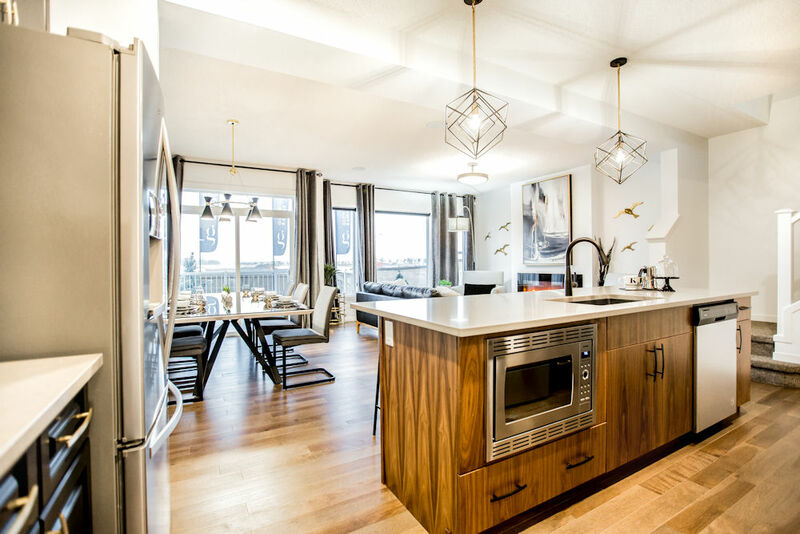 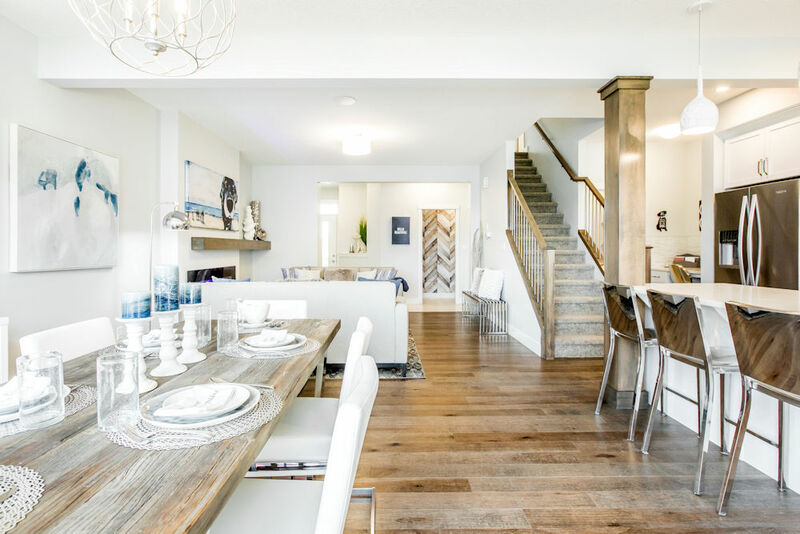 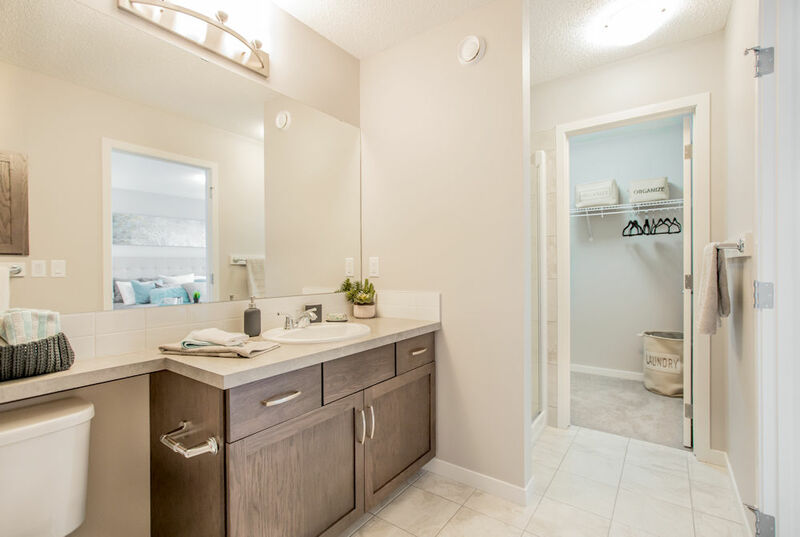 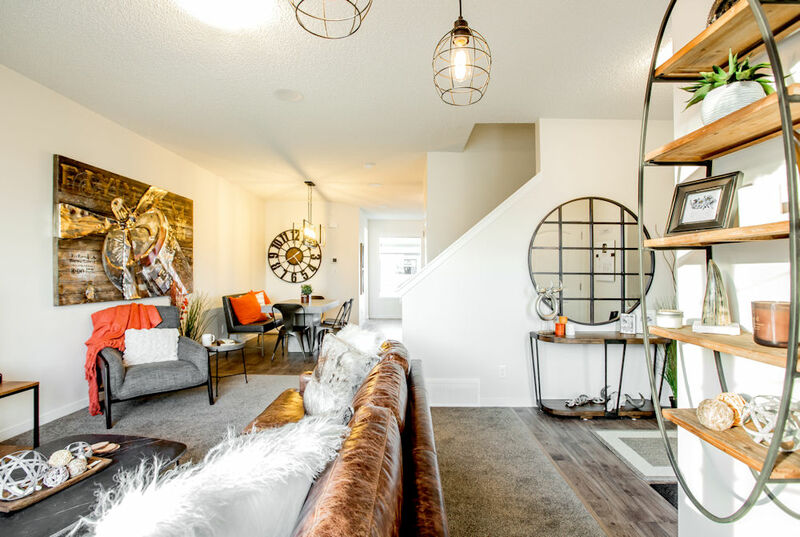 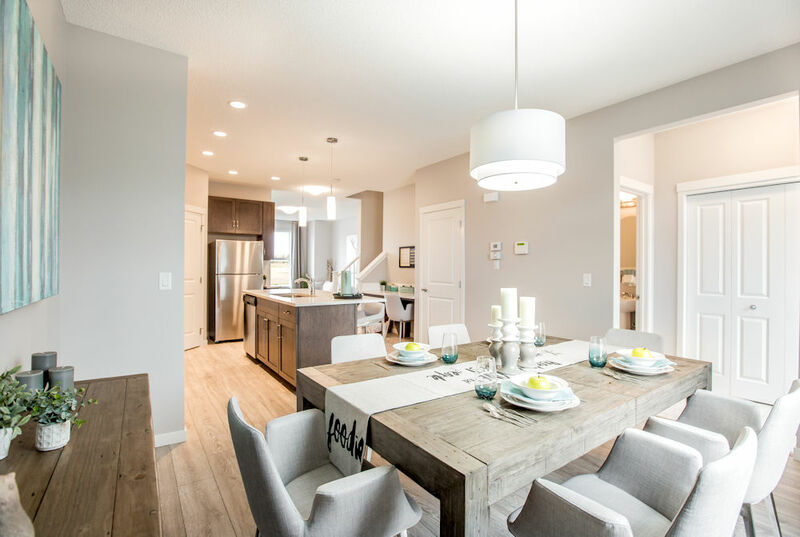 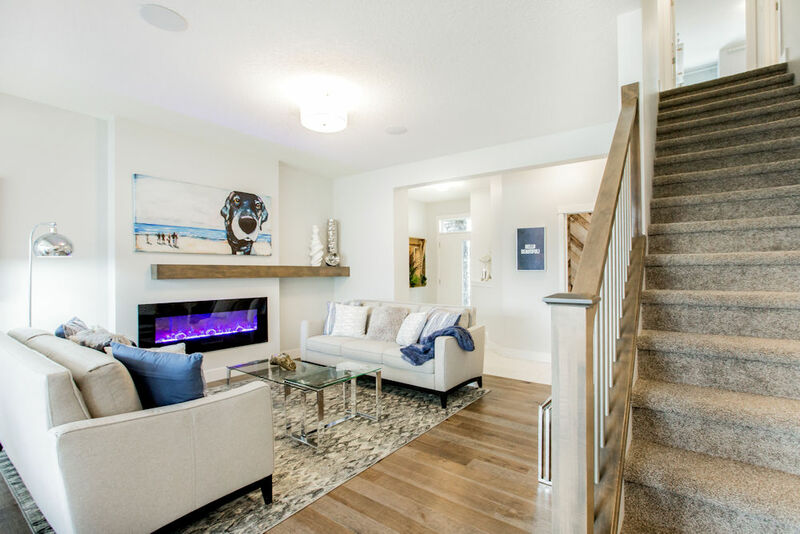 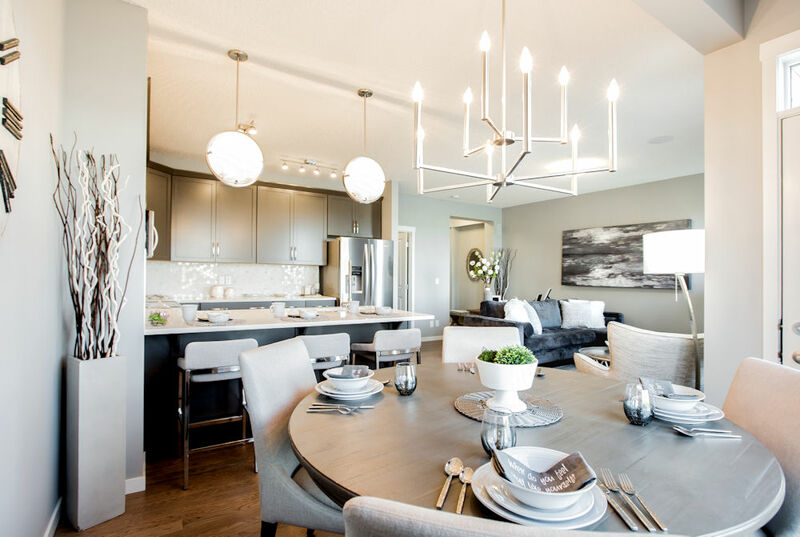 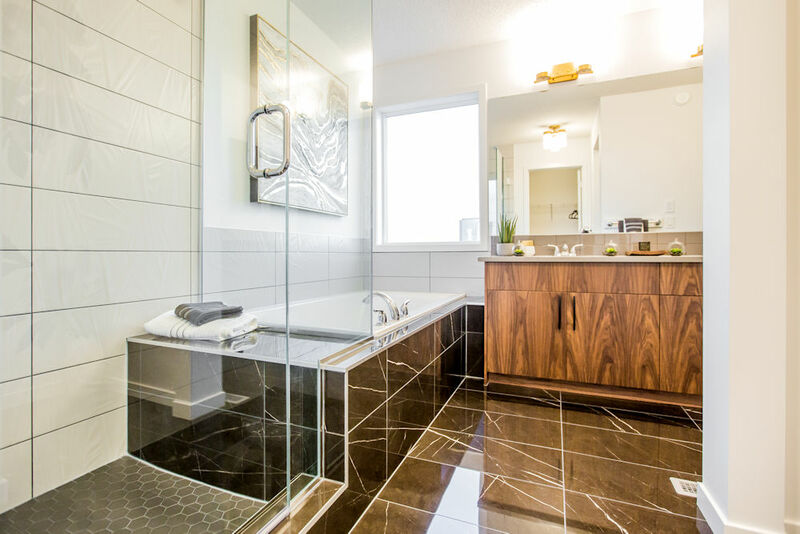 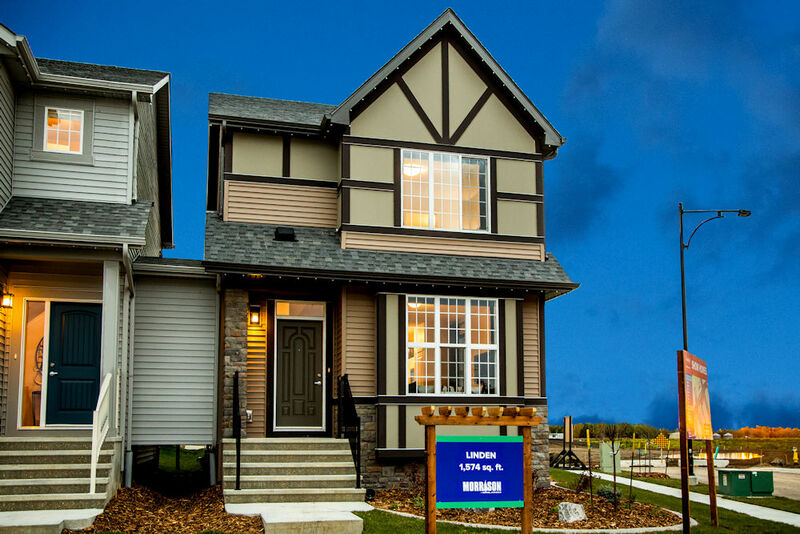 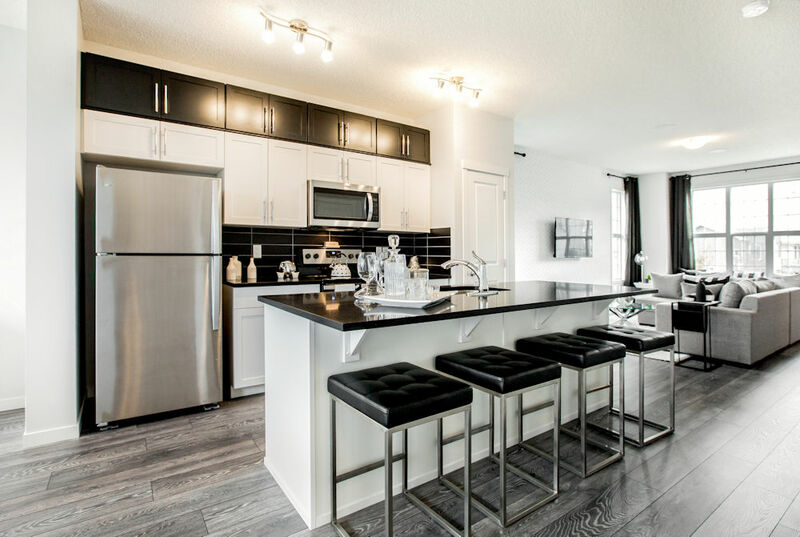 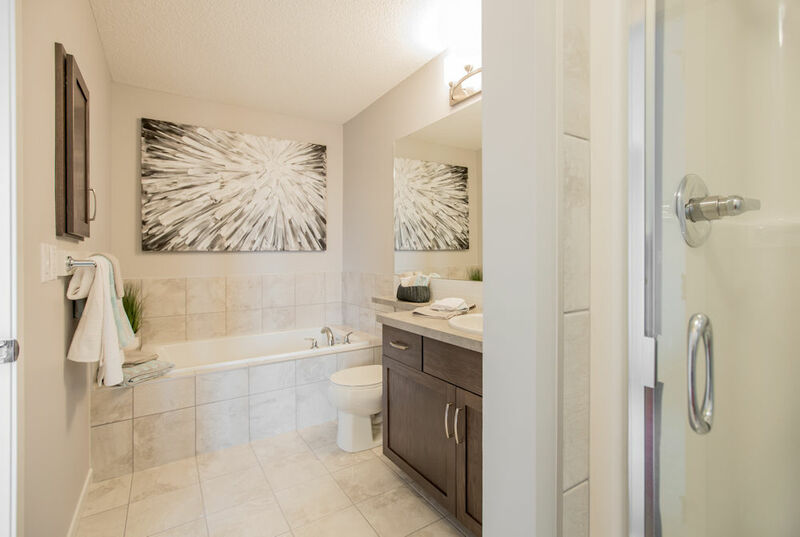 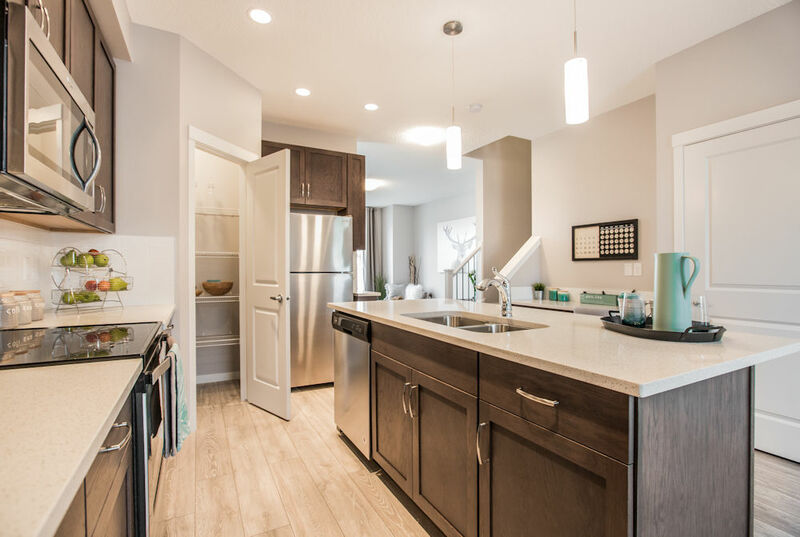 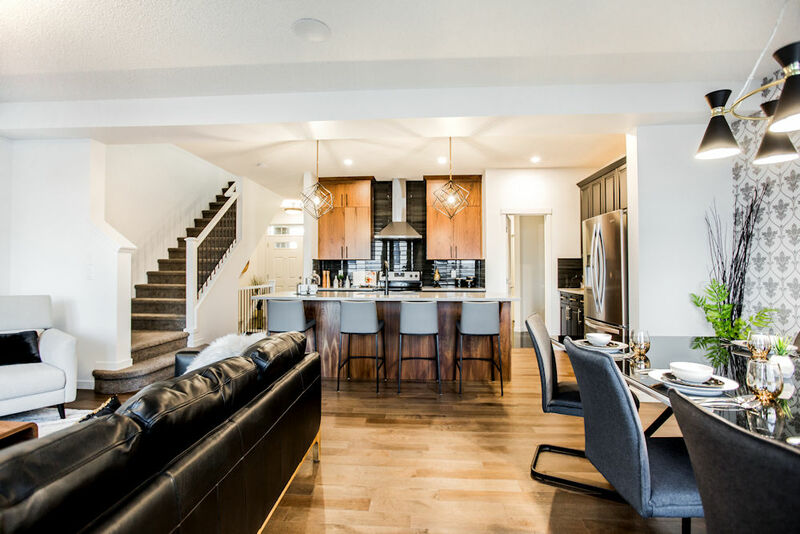 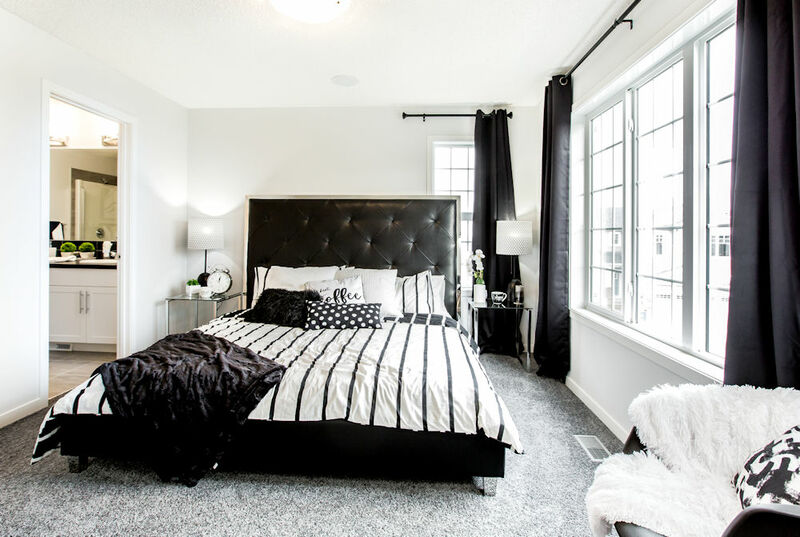 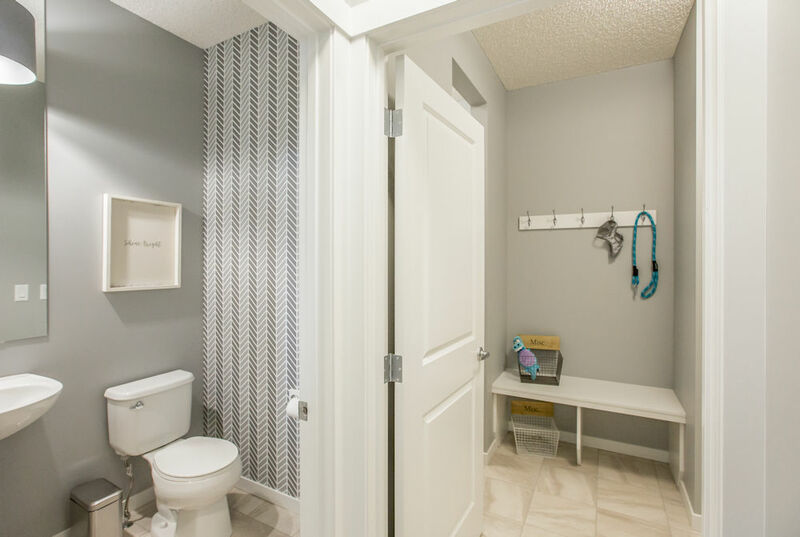 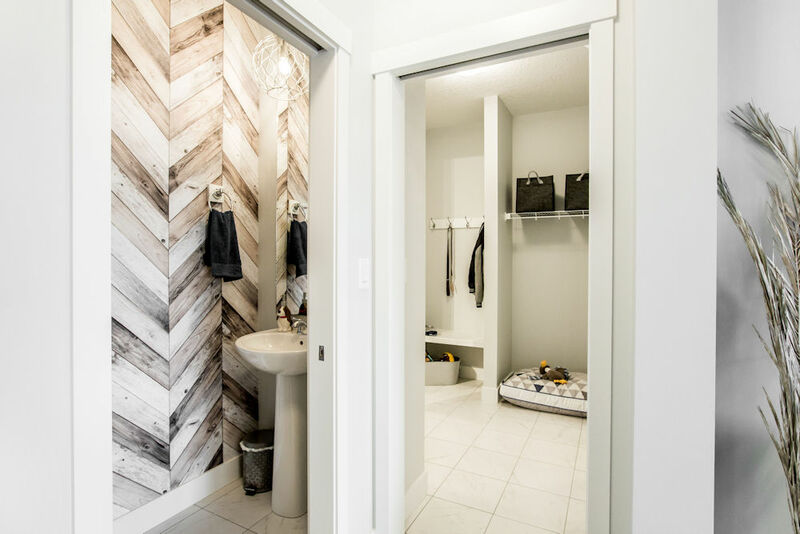 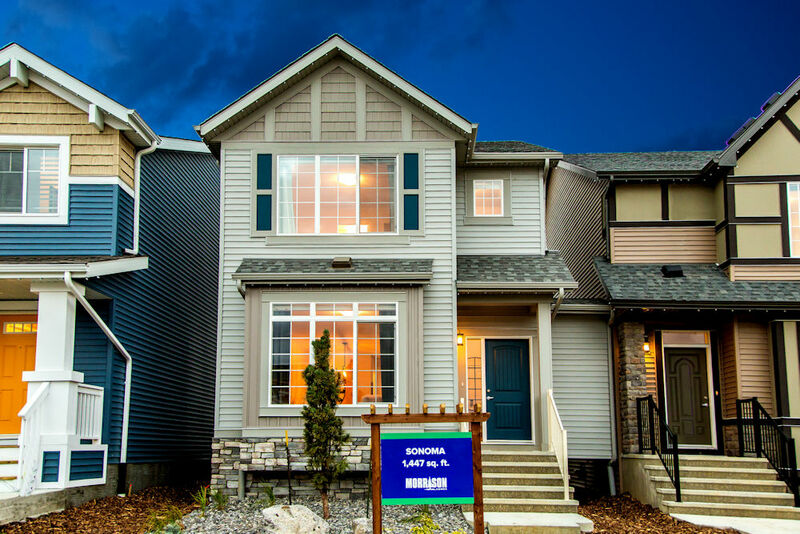 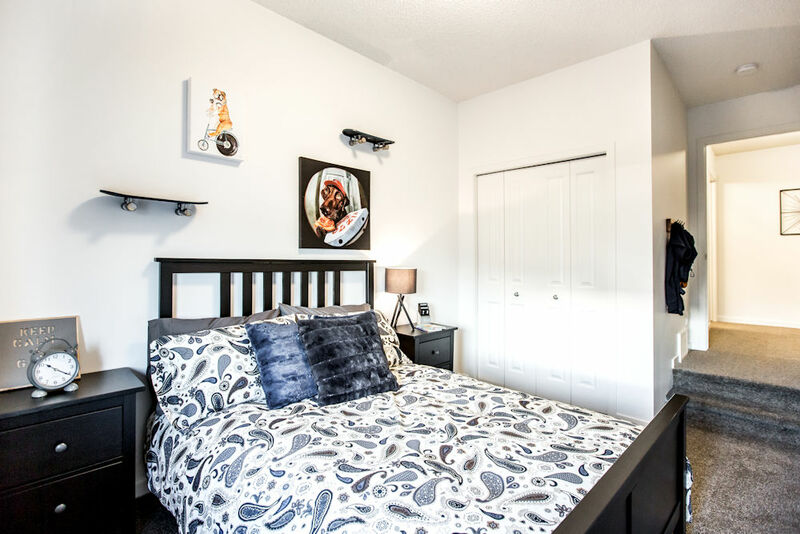 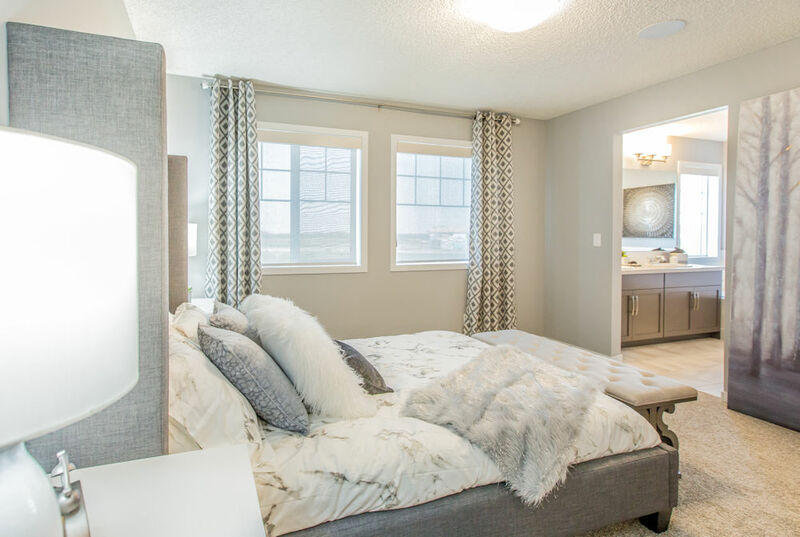 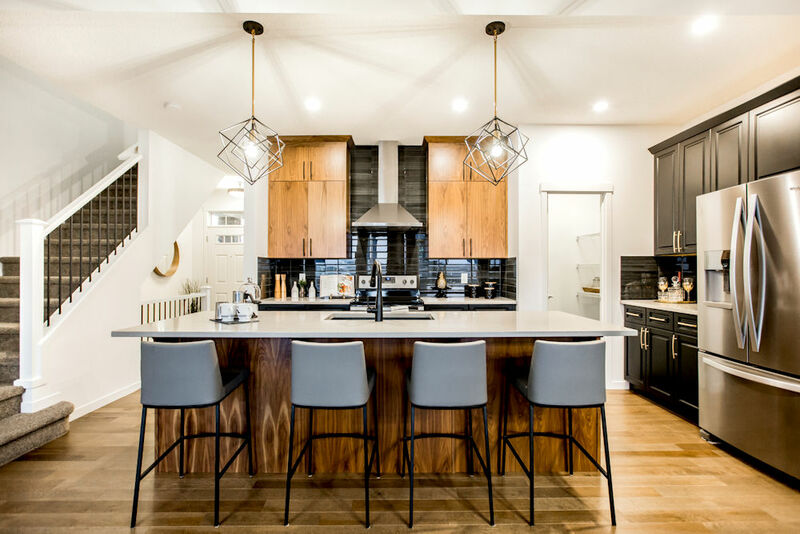 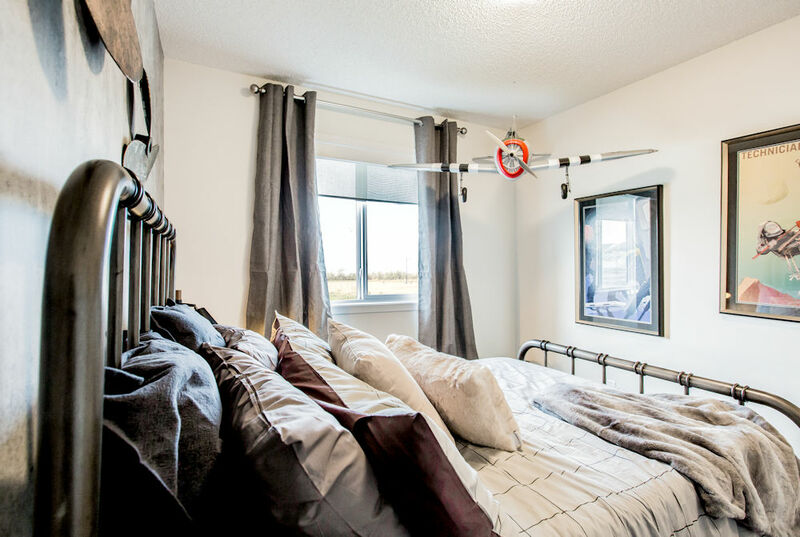 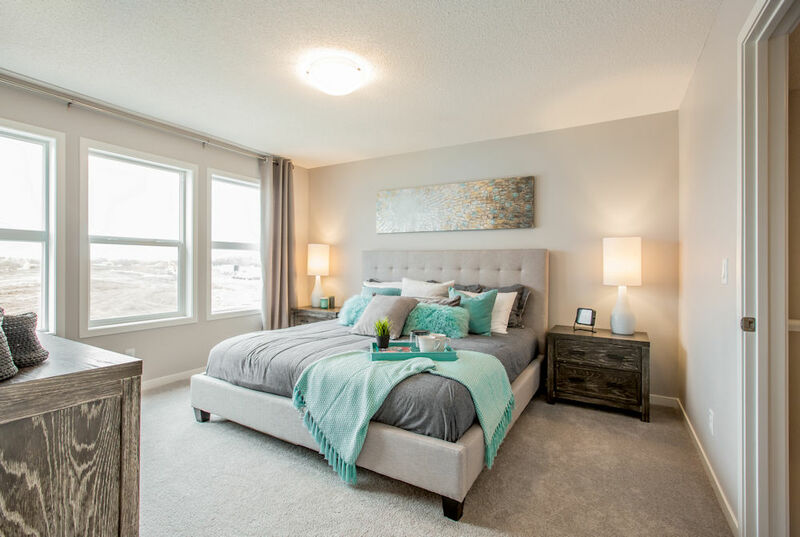 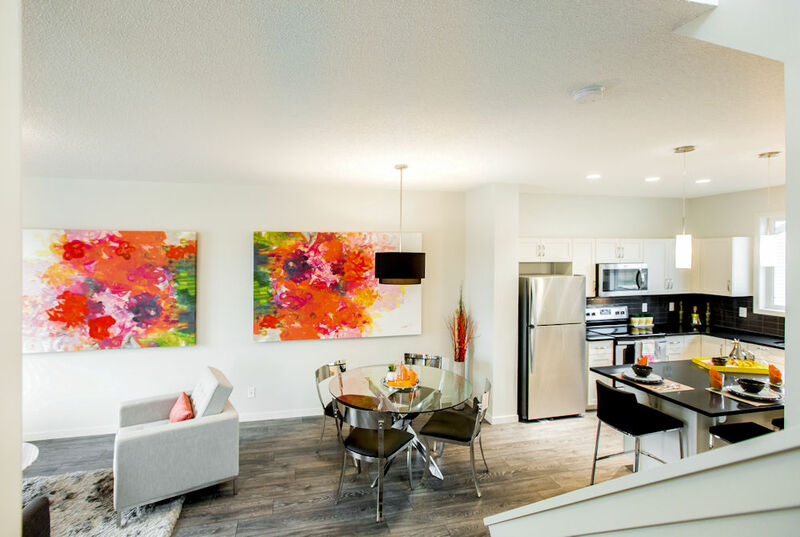 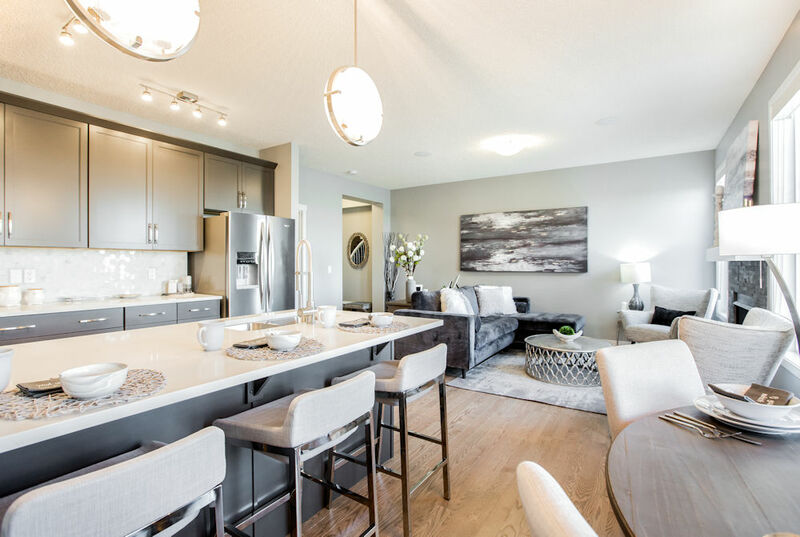 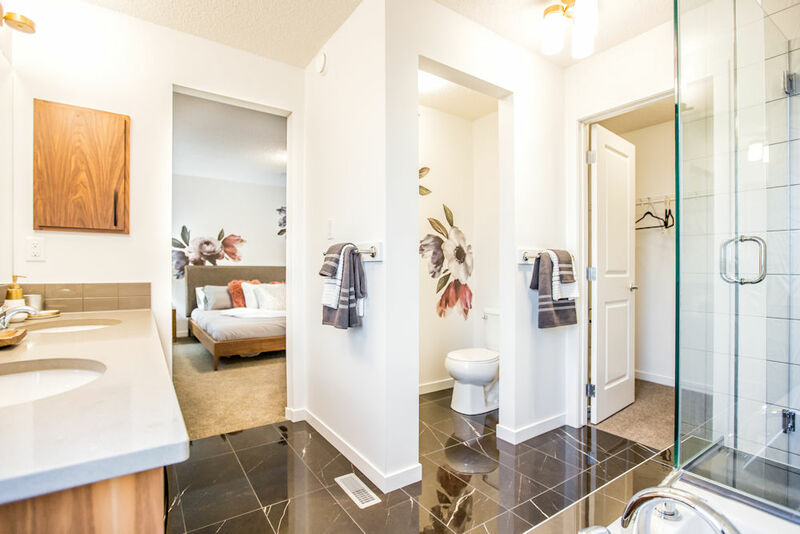 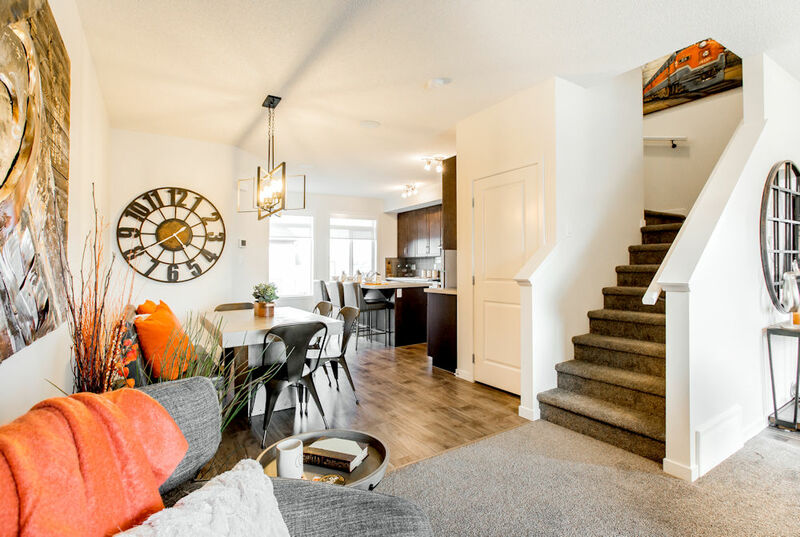 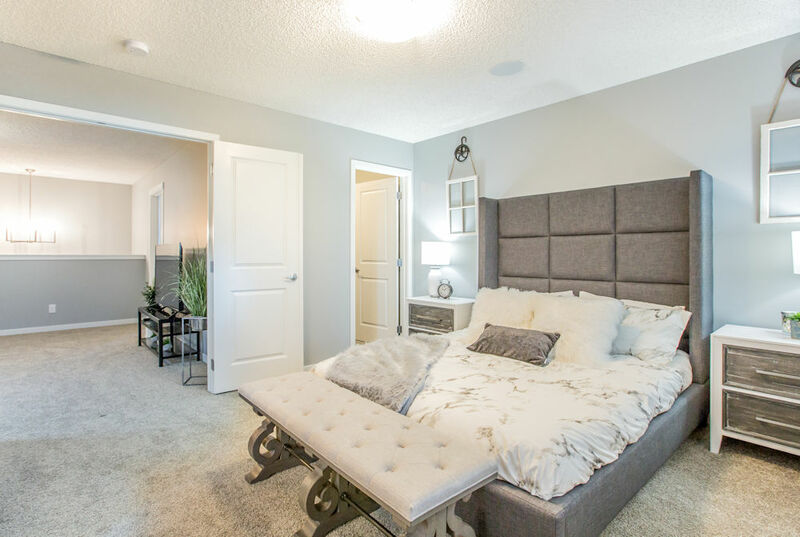 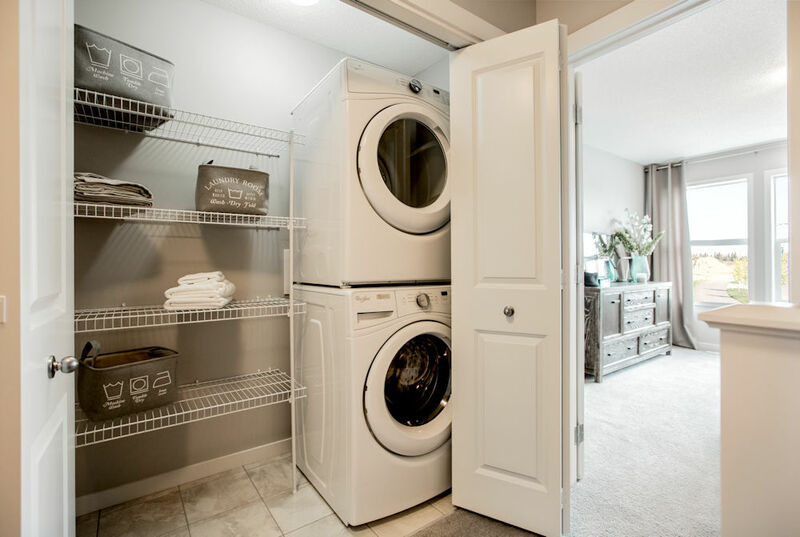 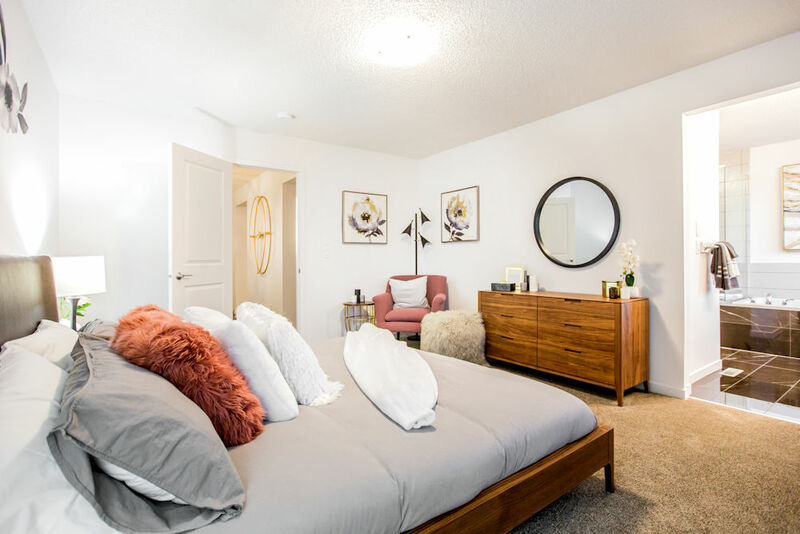 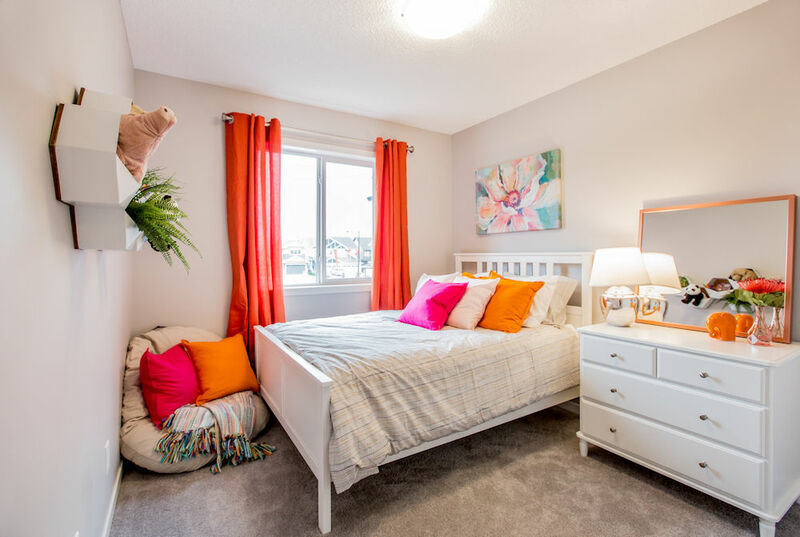 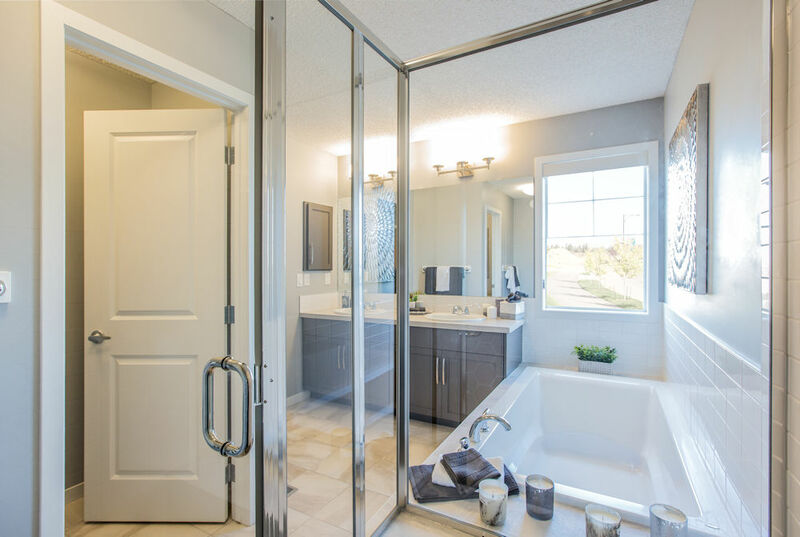 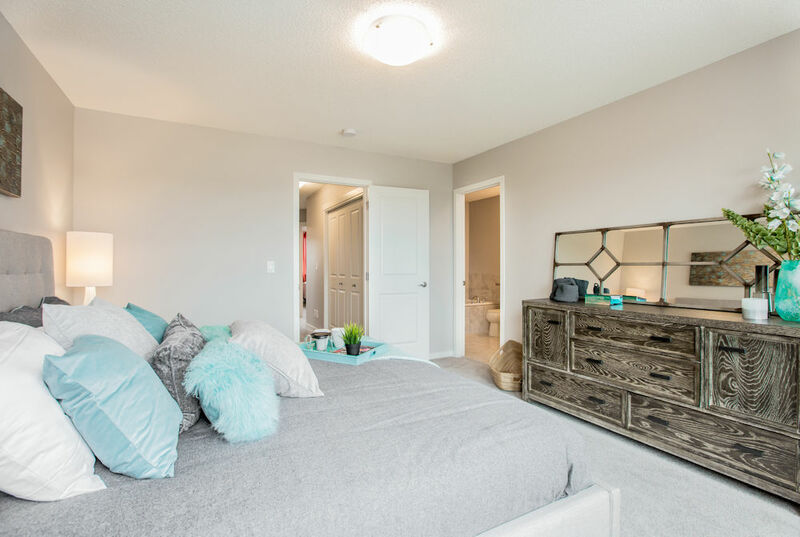 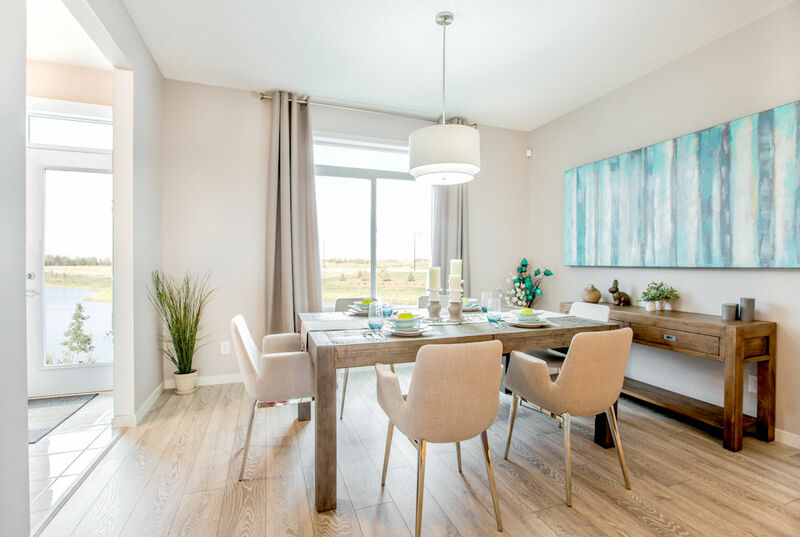 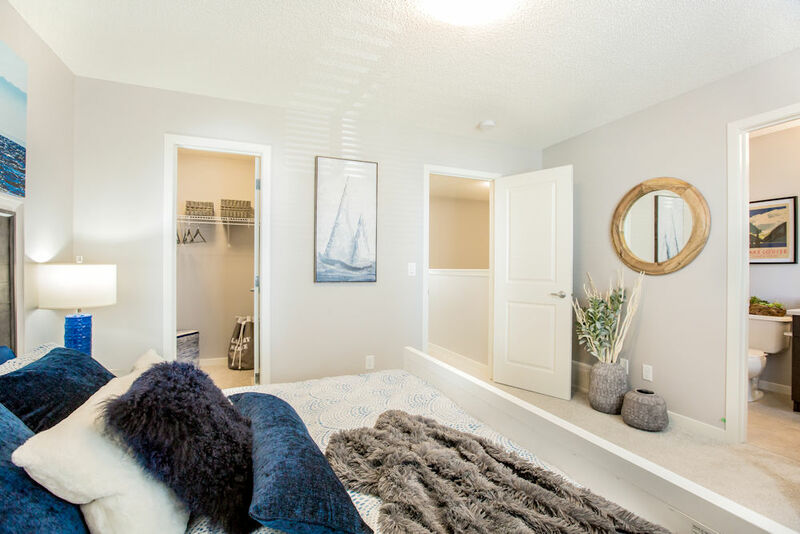 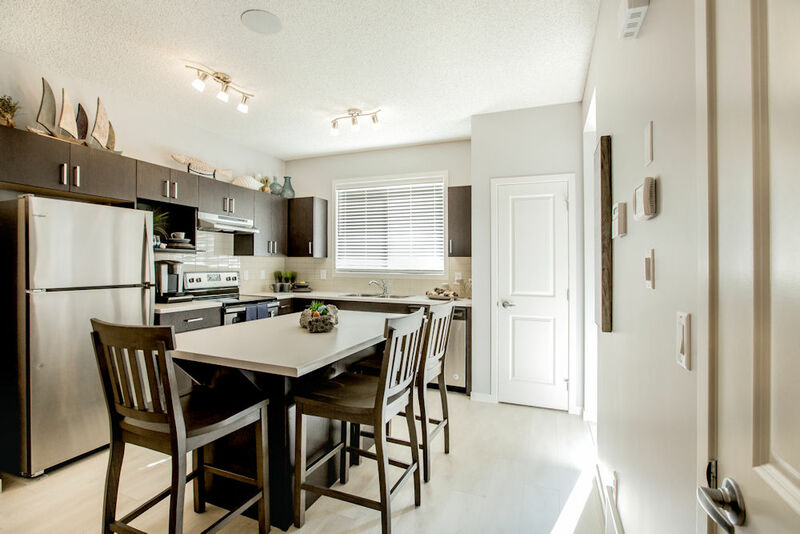 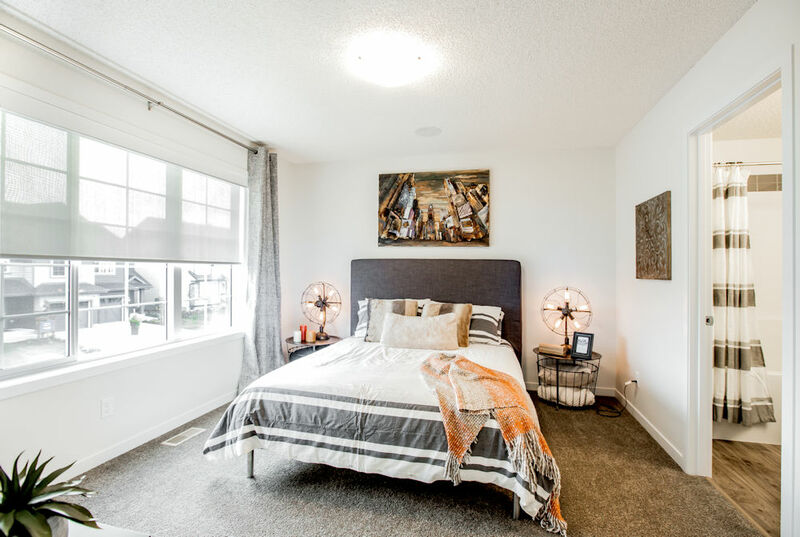 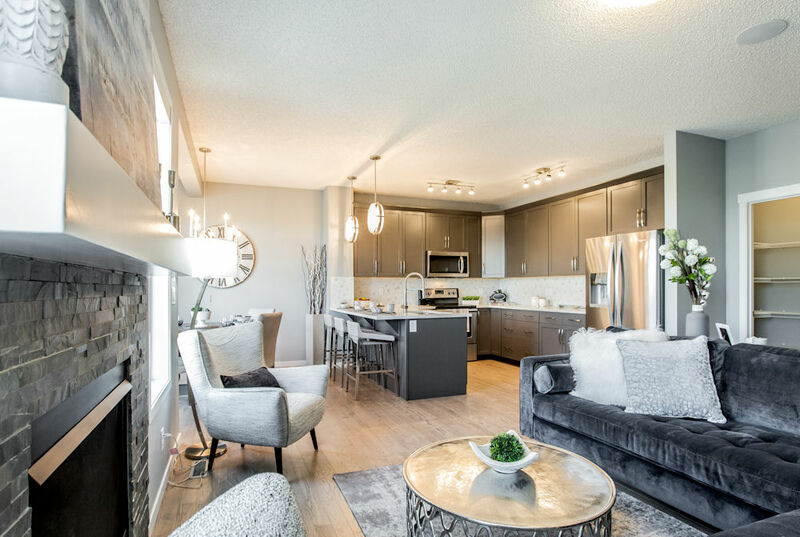 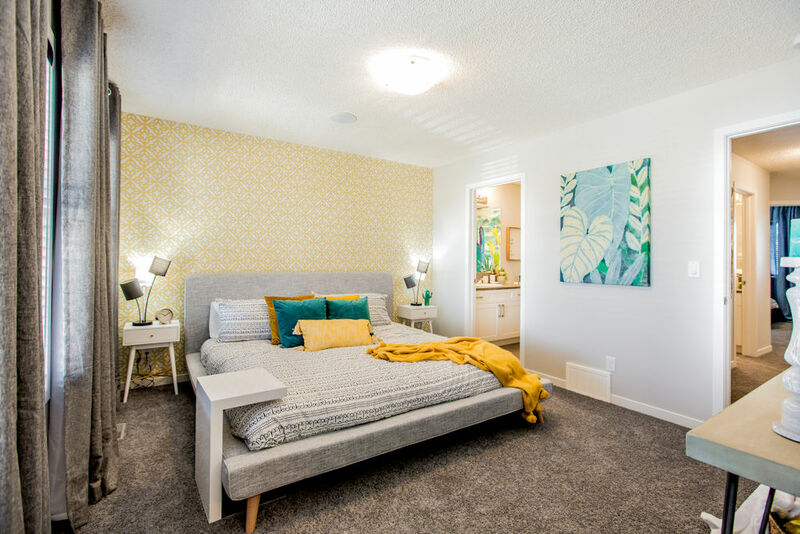 To see more by Morrison Homes here in Edmonton or if you have any questions you can check out their page here! 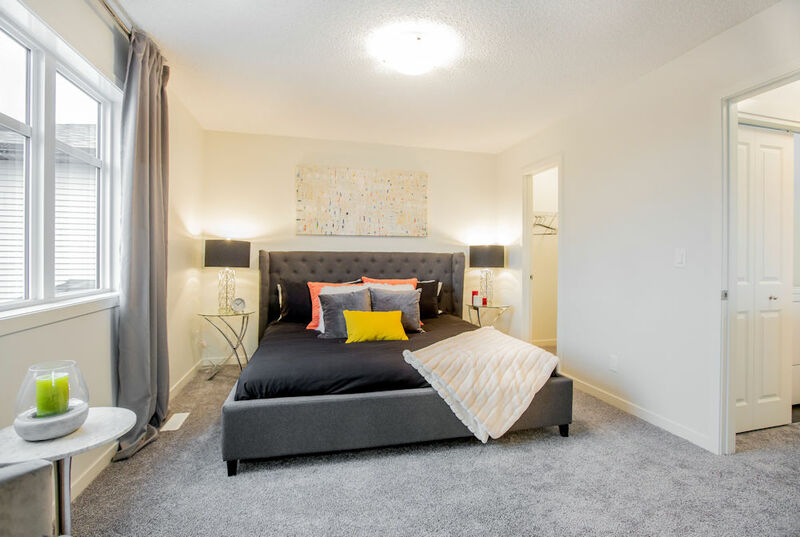 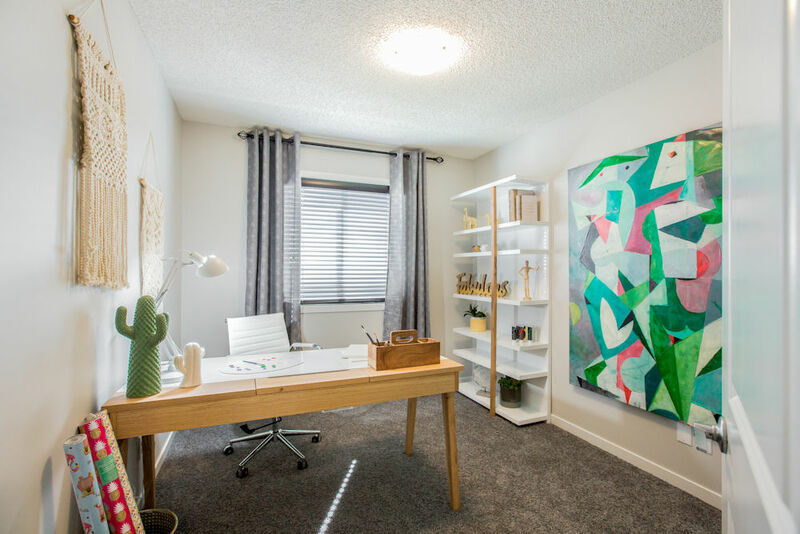 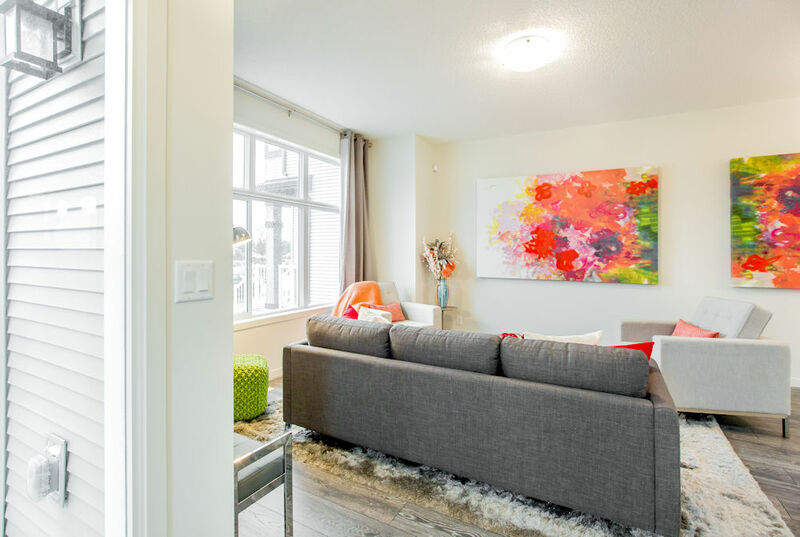 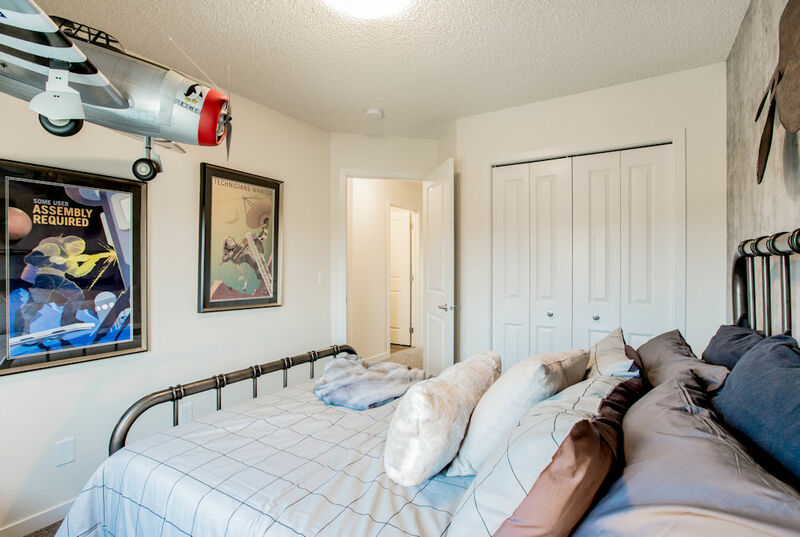 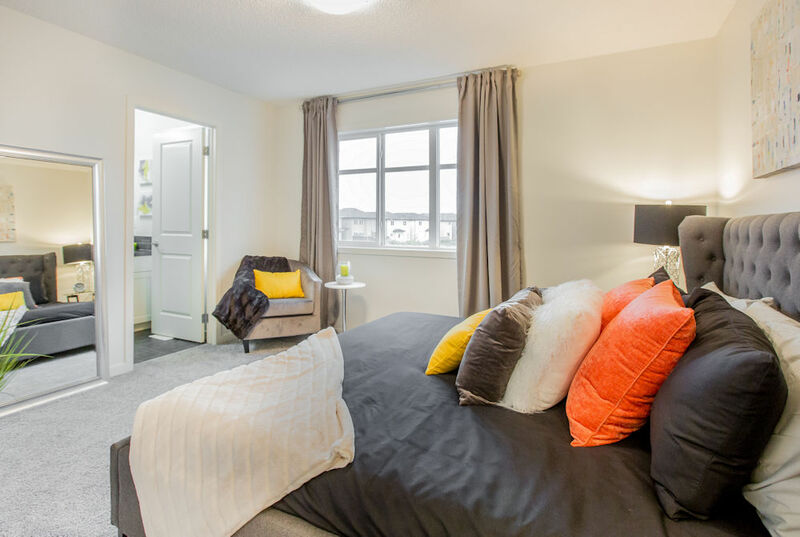 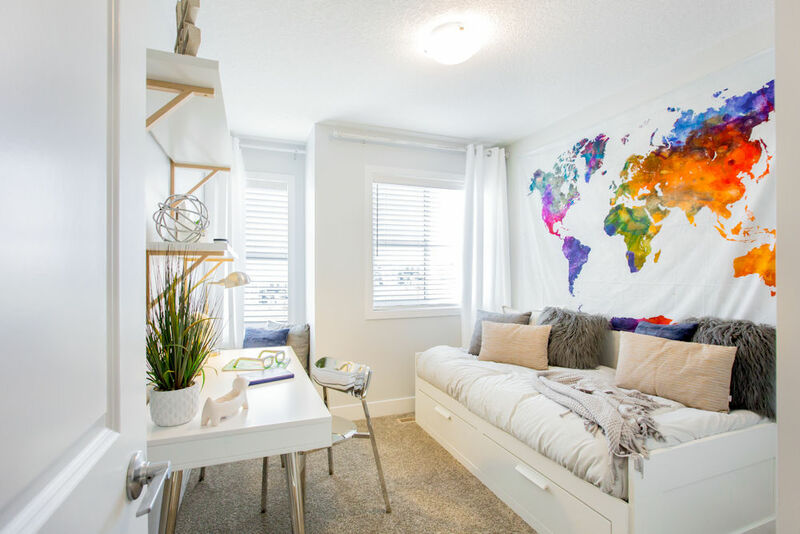 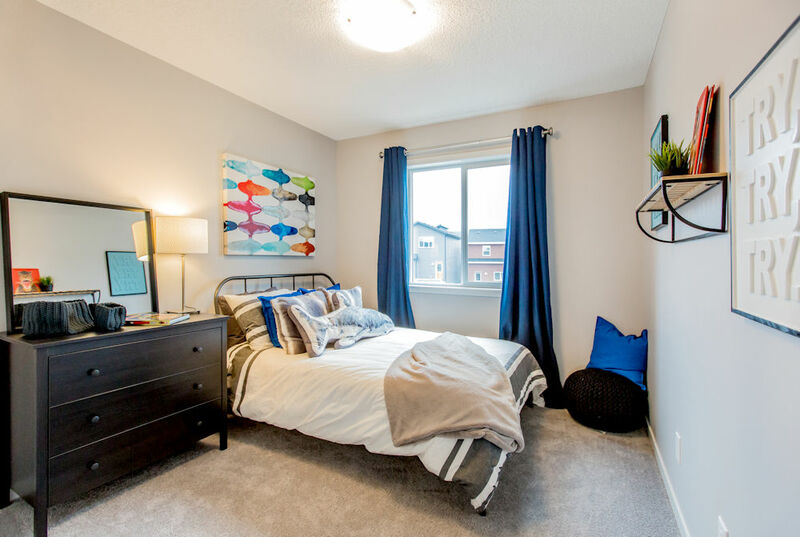 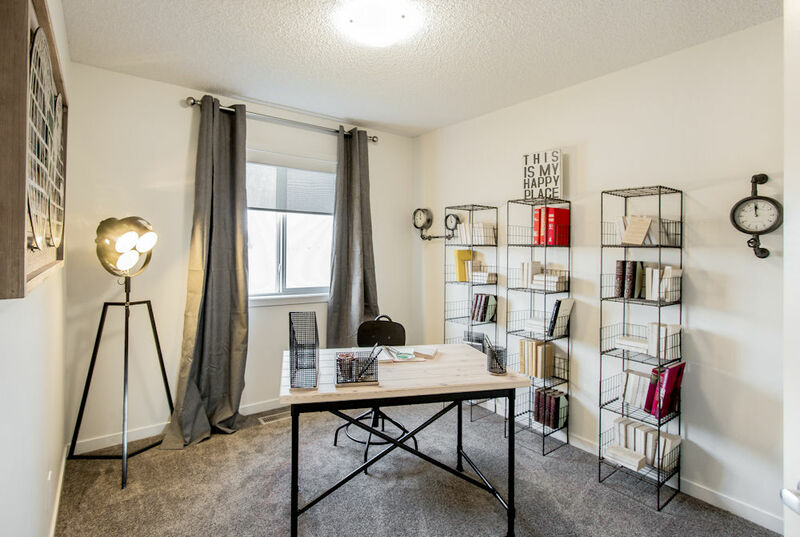 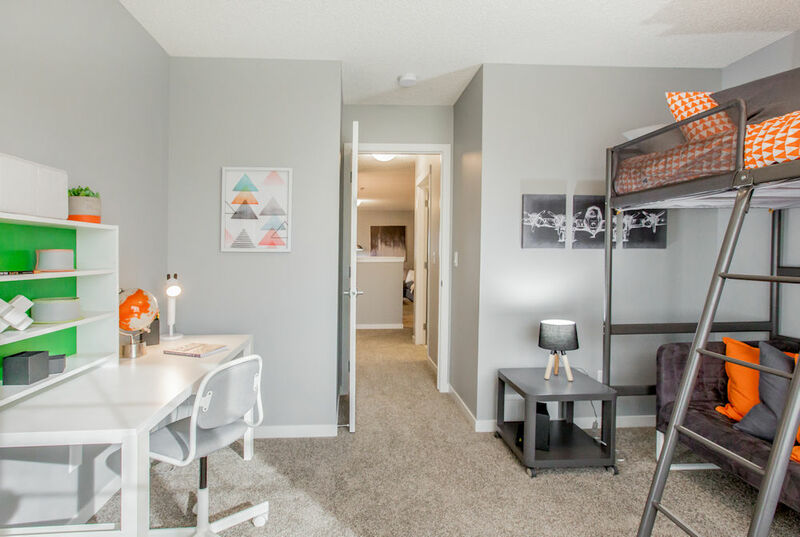 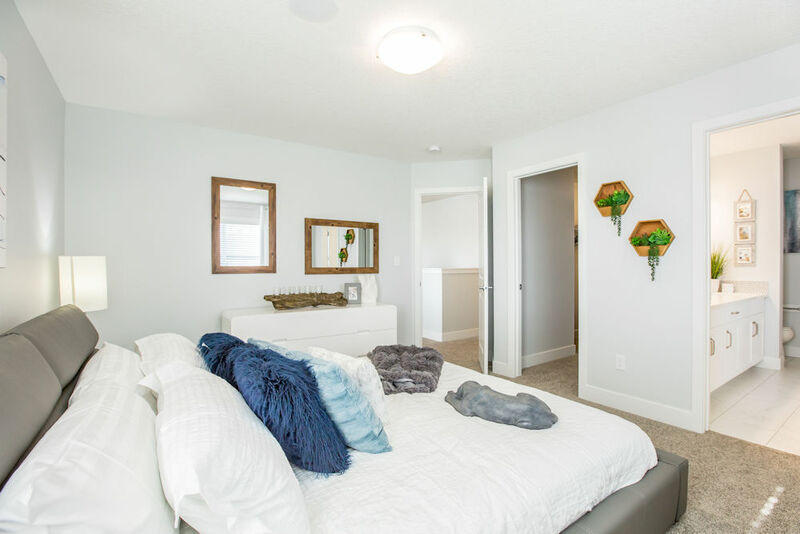 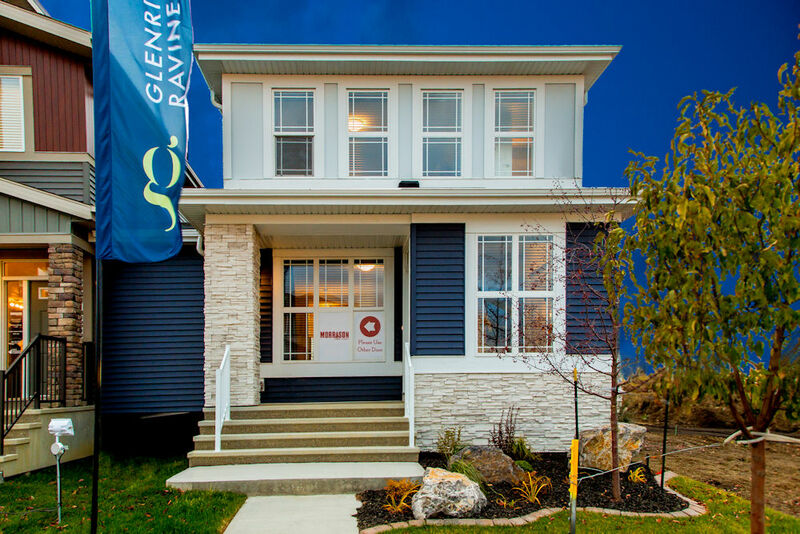 To see more of our showhome photos head on over to our blog page or check out some of the following posts here and here as as a start!